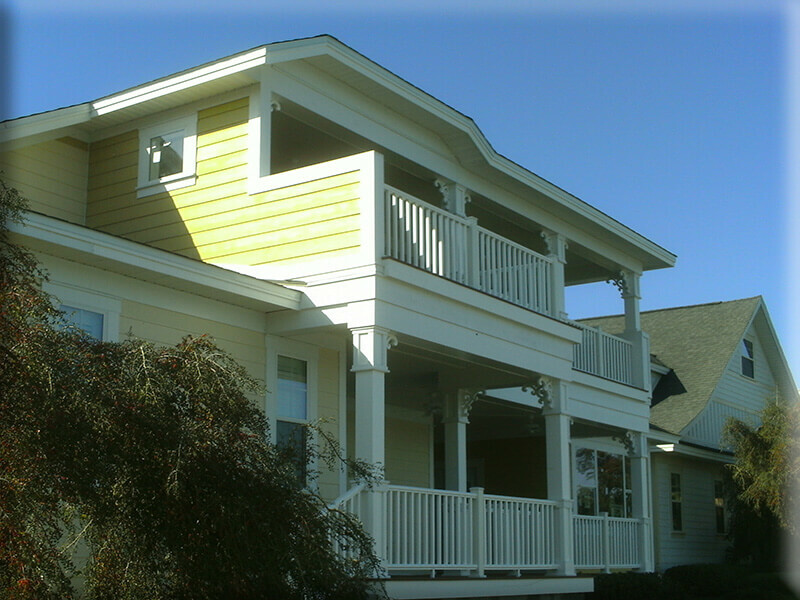 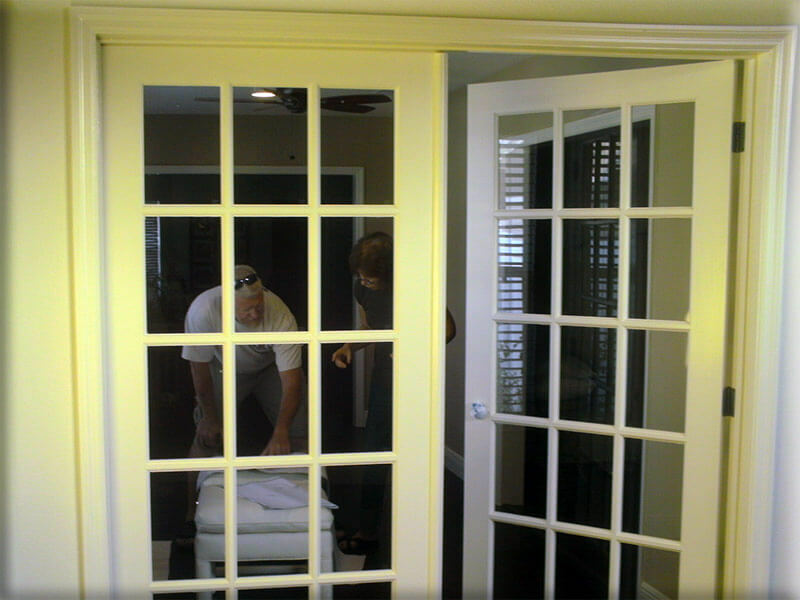 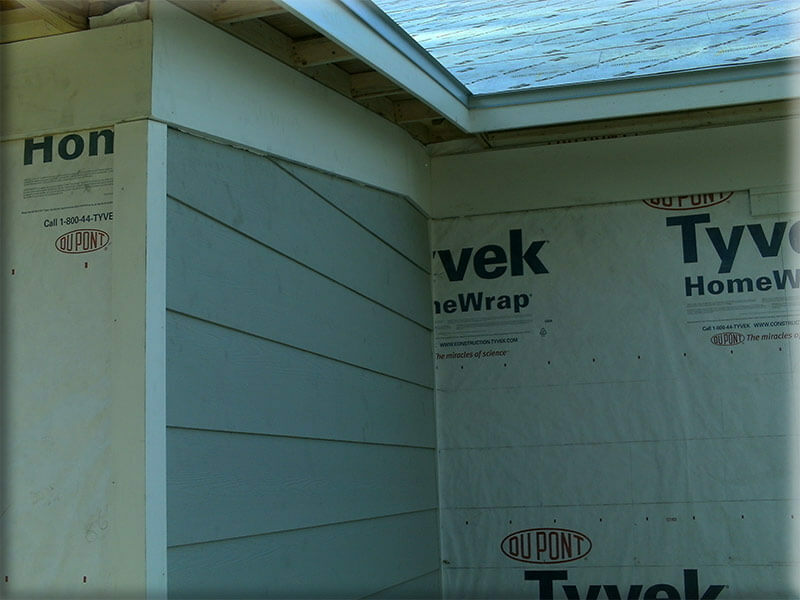 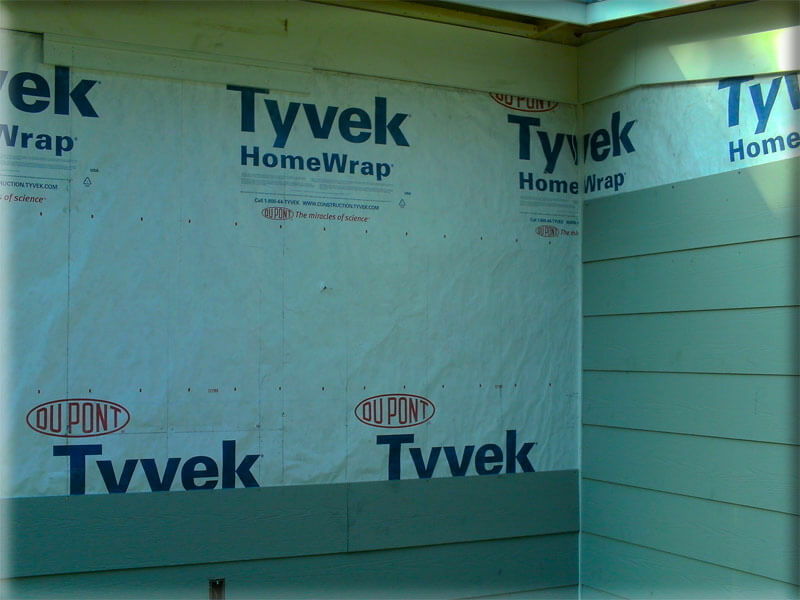 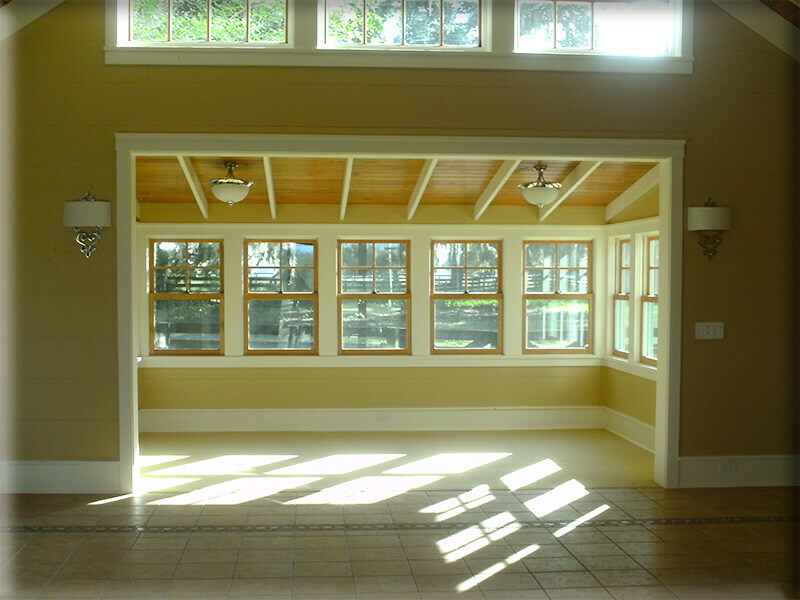 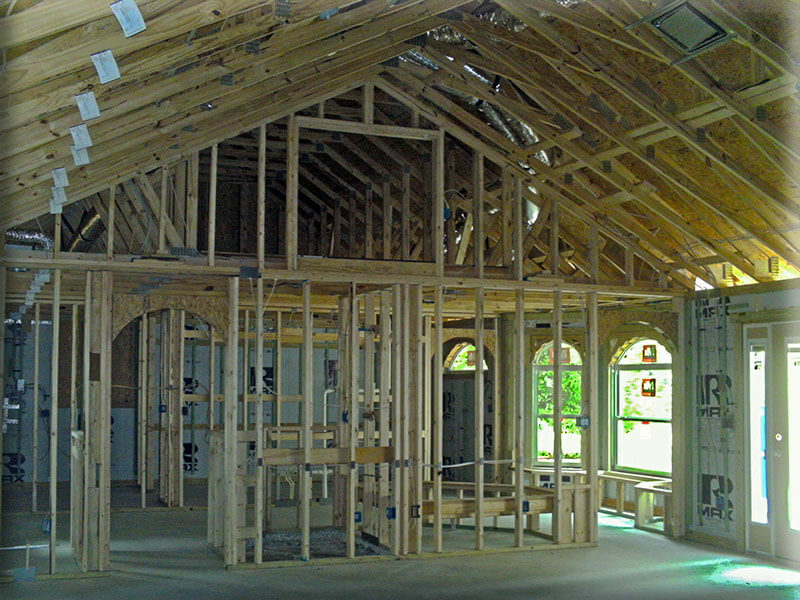 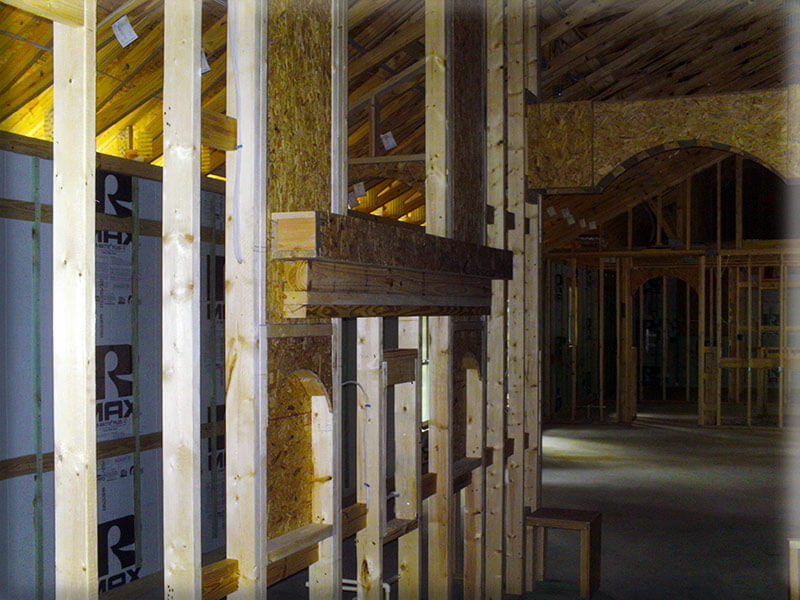 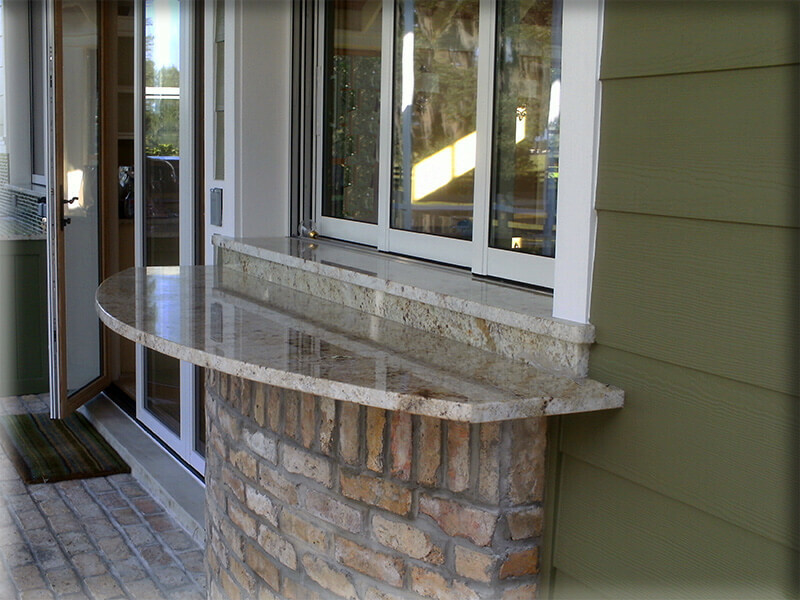 Looking for an addition or remodeling contractor? 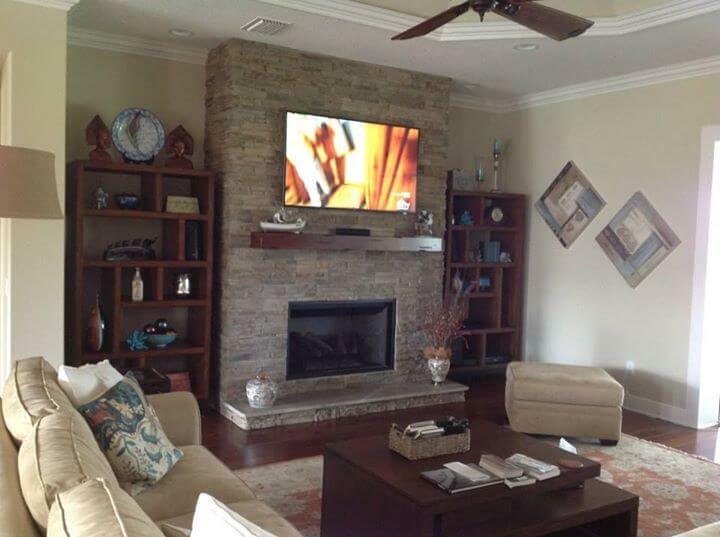 Is it time to update your home? 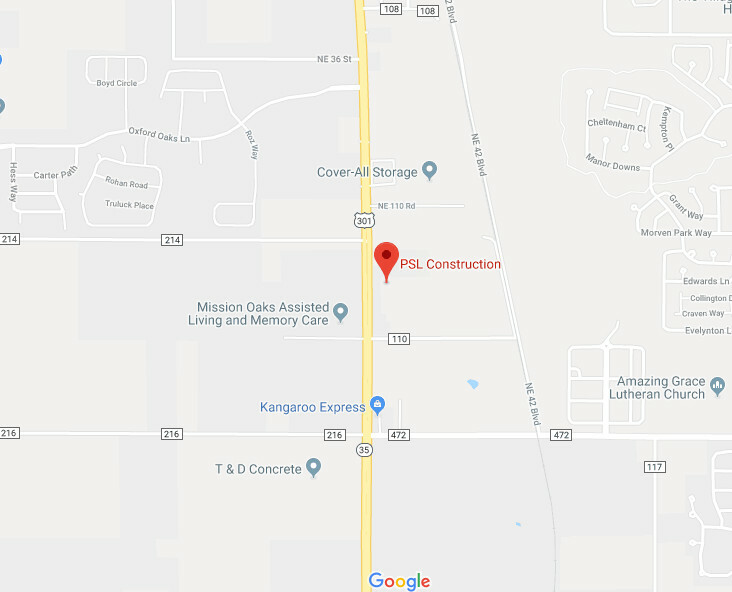 Contact PSL Construction. 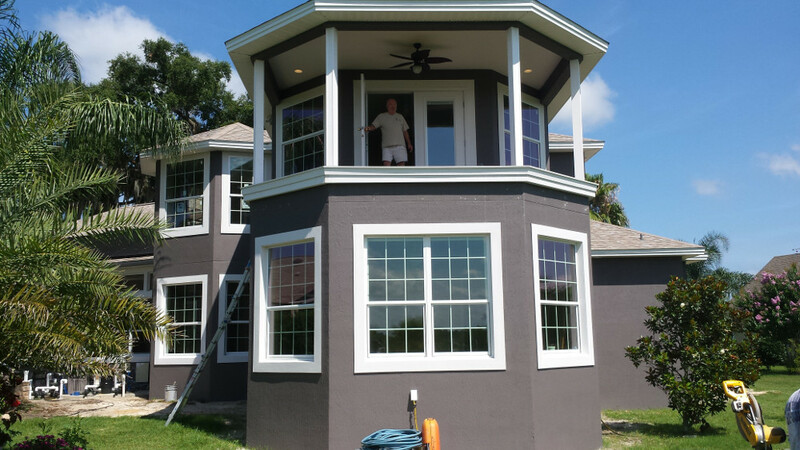 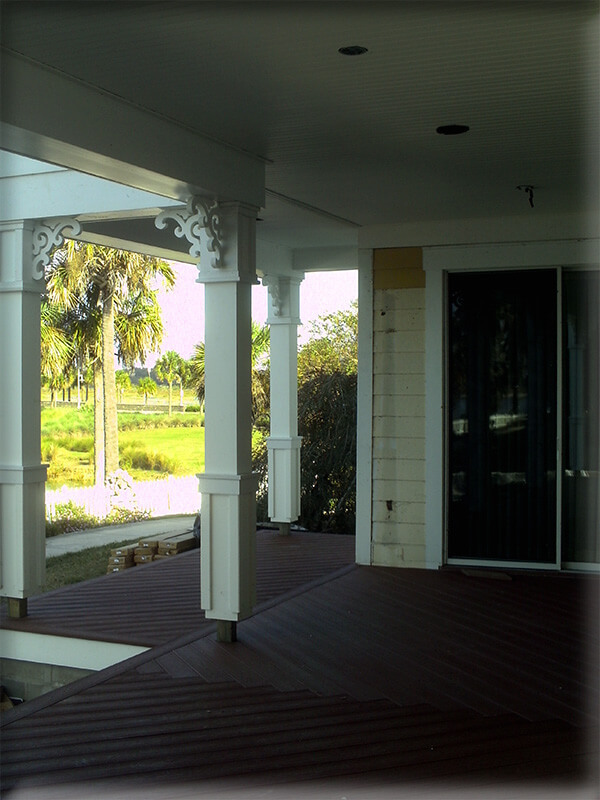 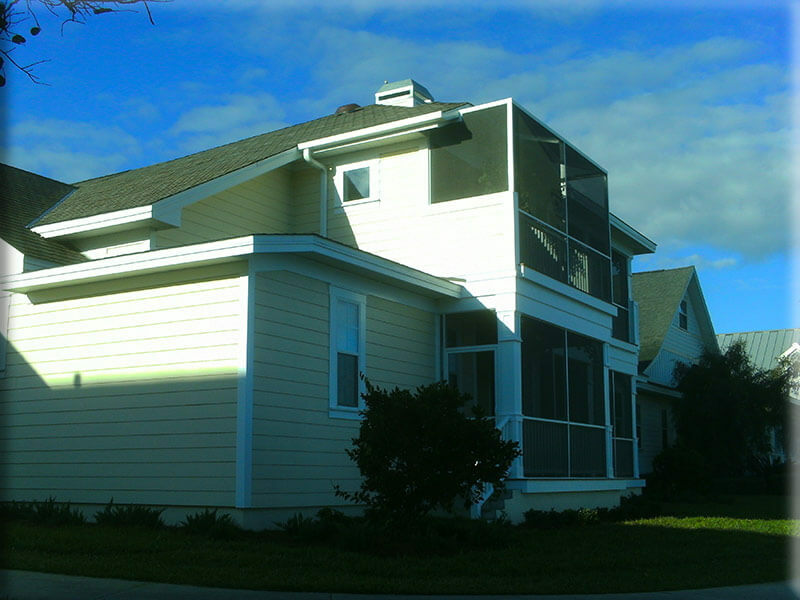 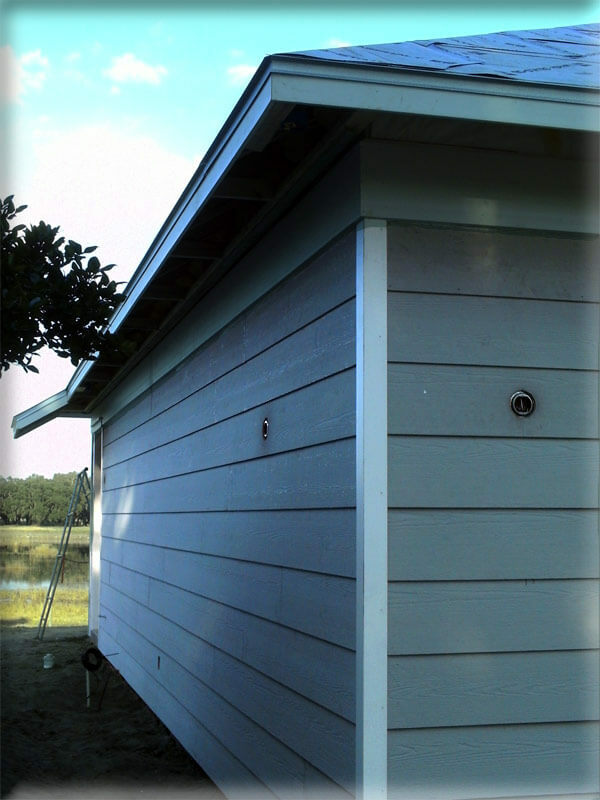 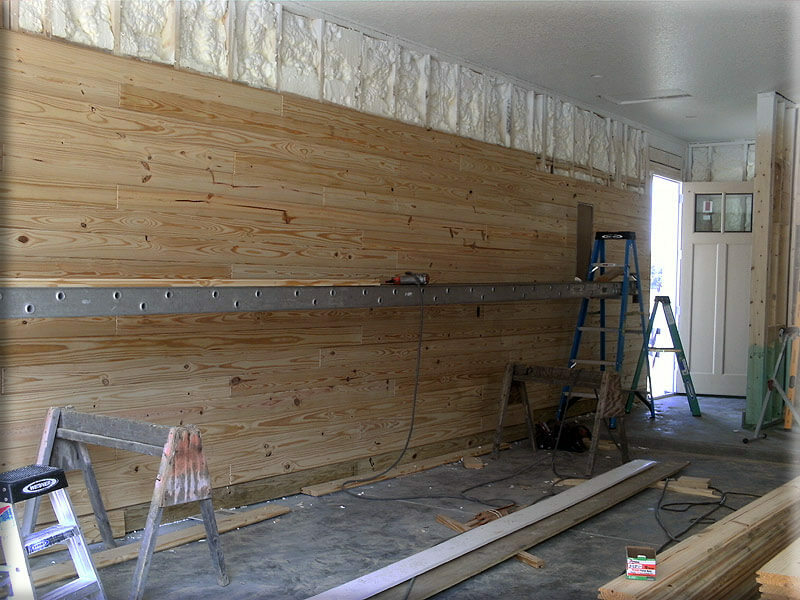 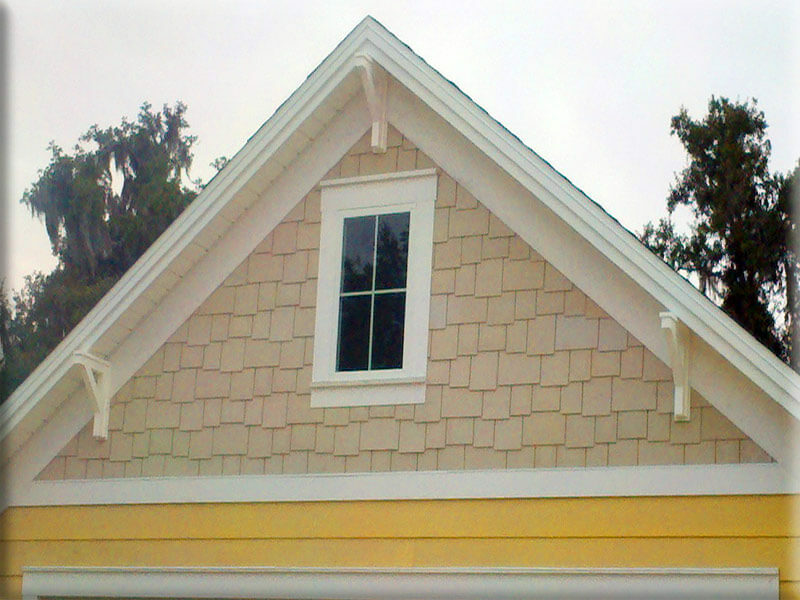 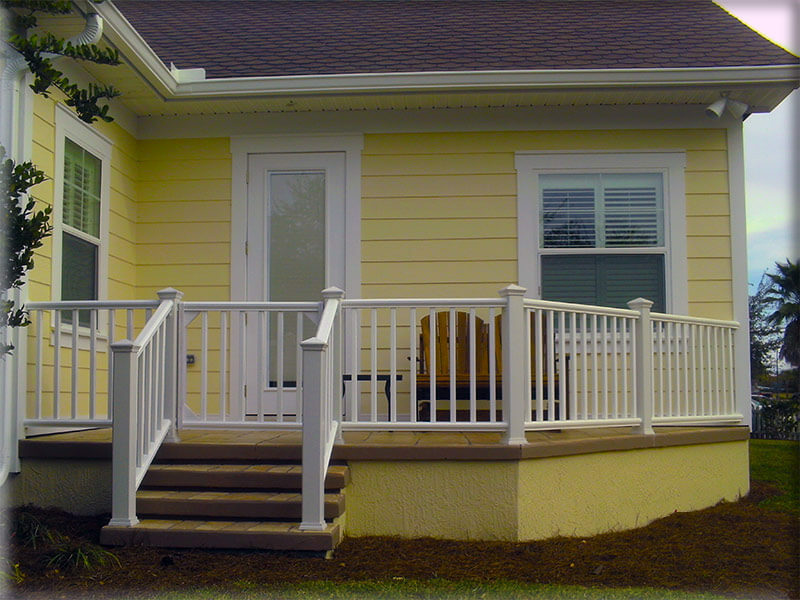 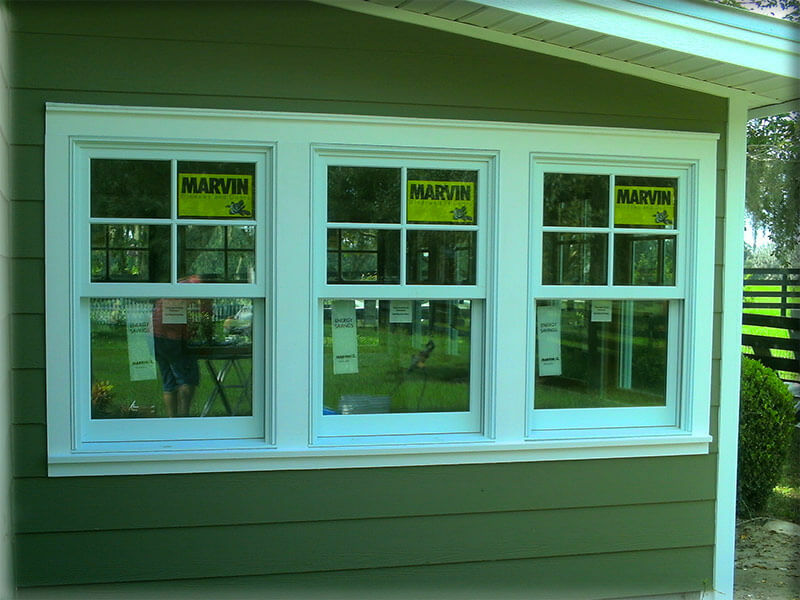 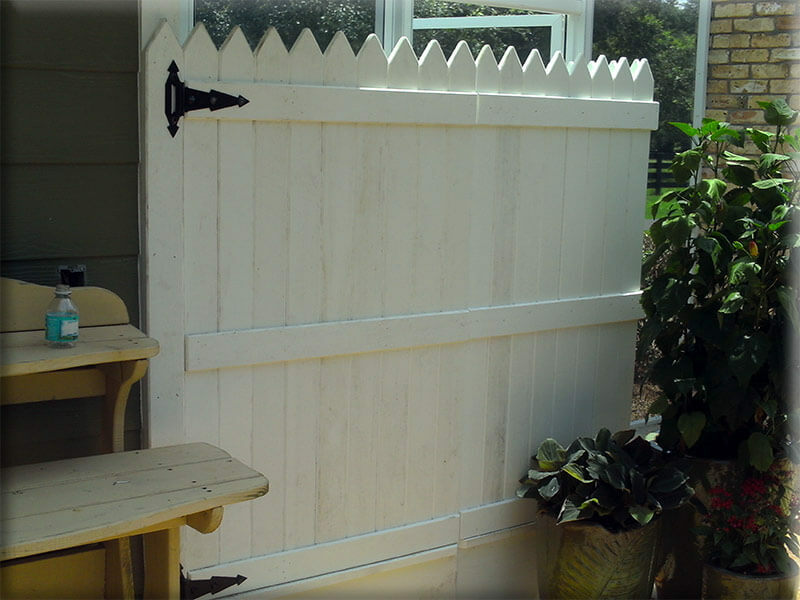 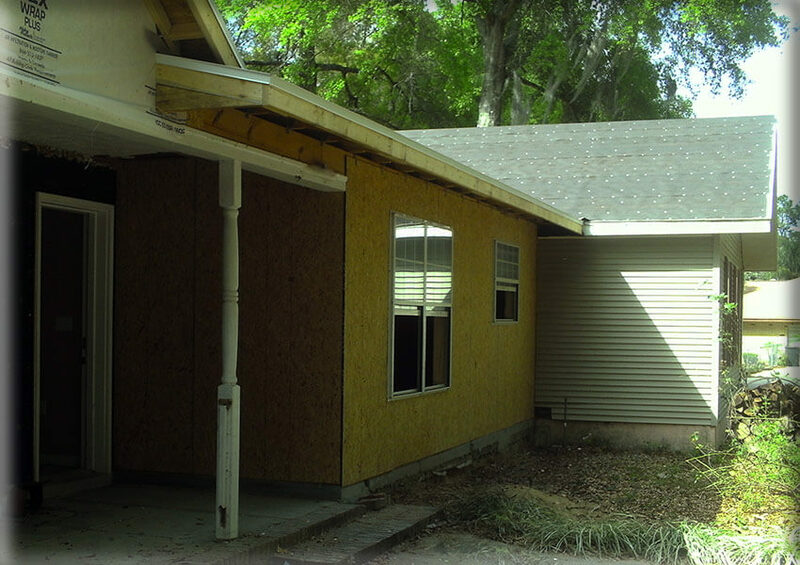 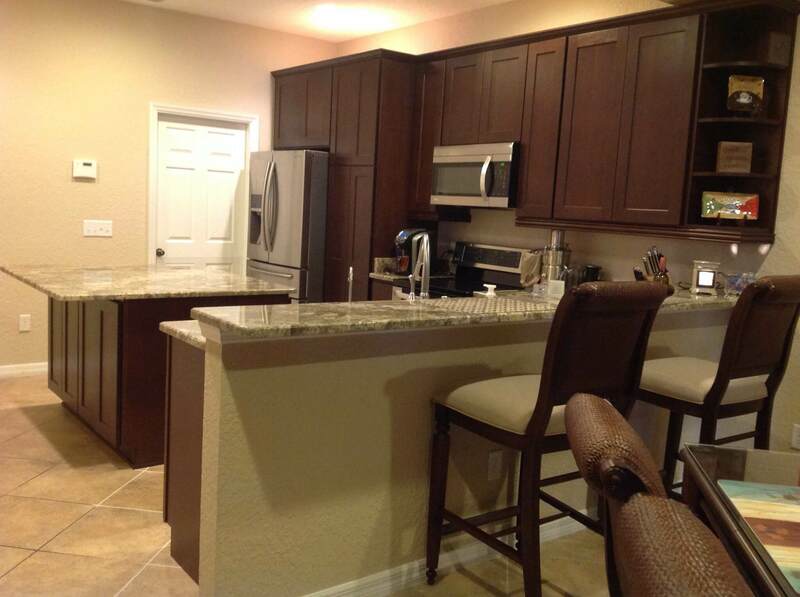 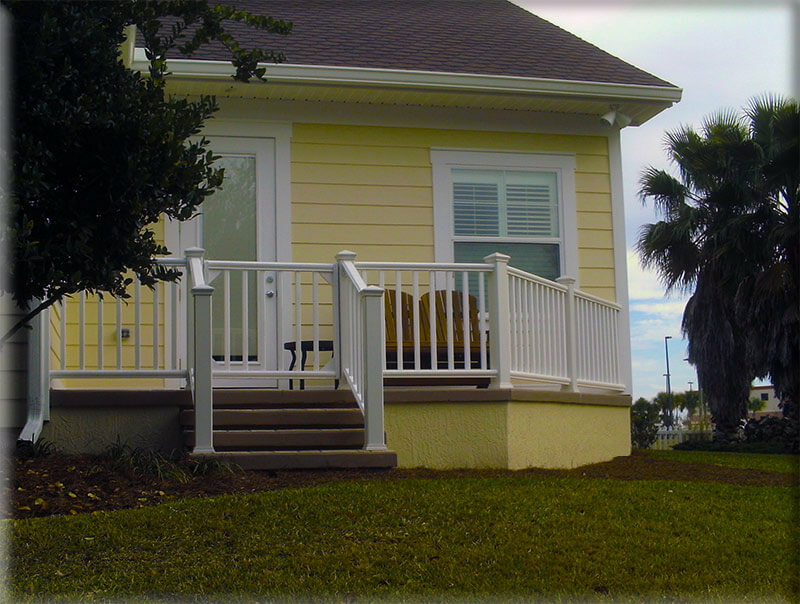 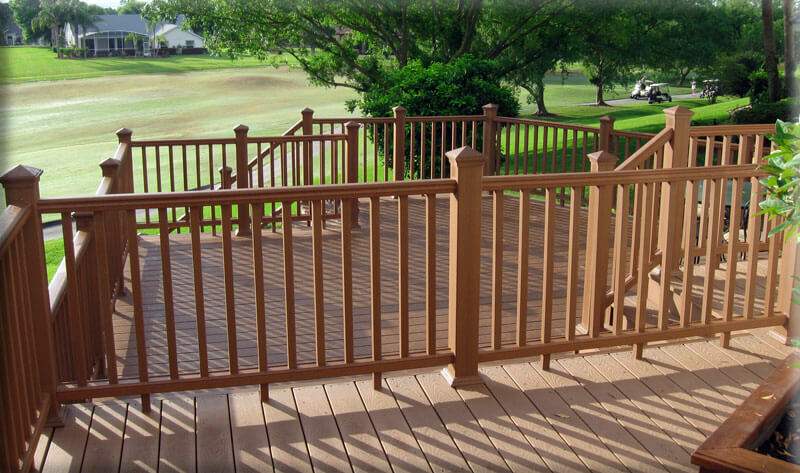 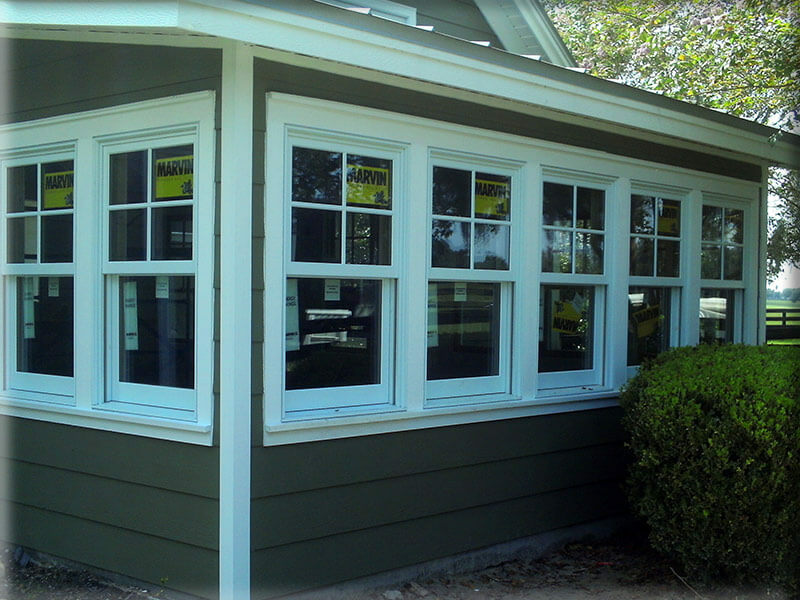 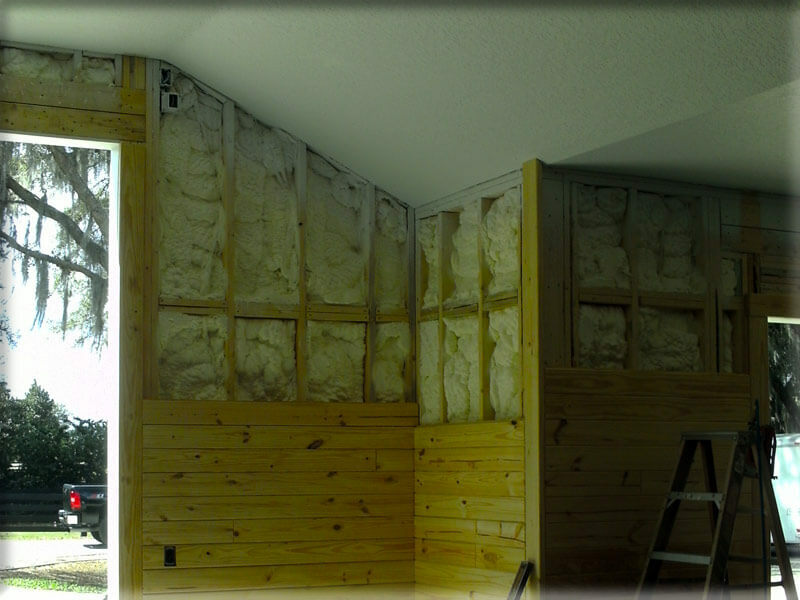 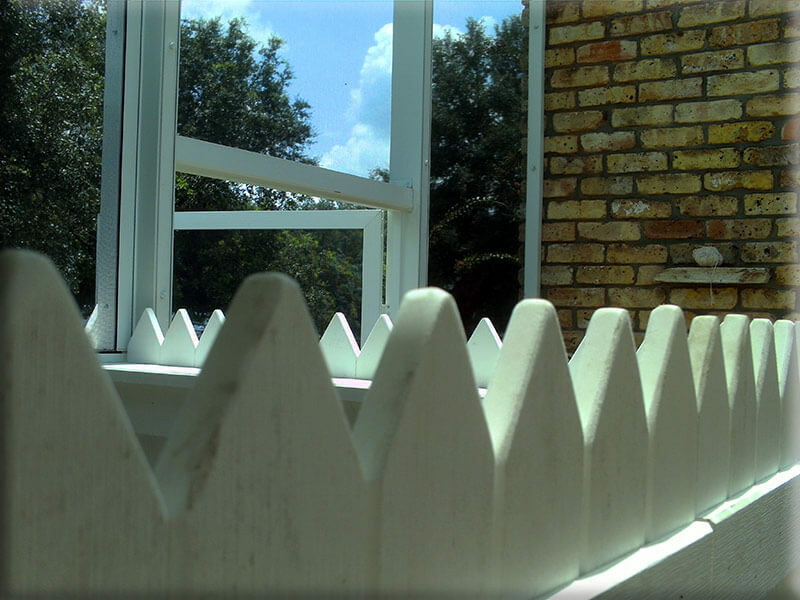 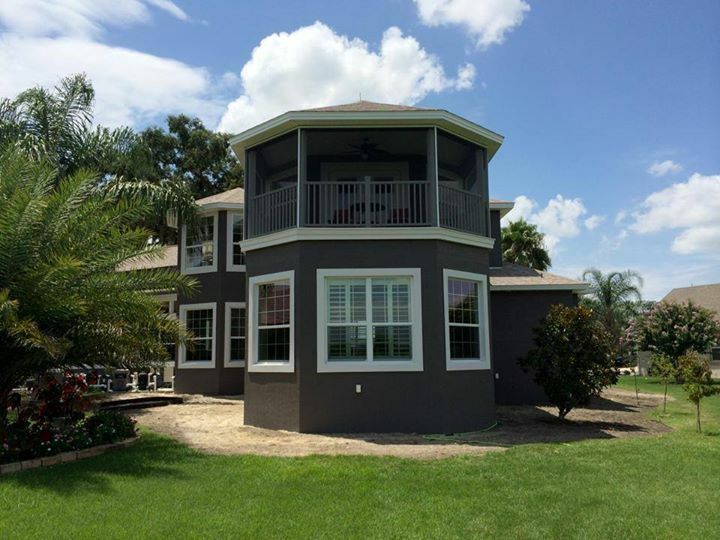 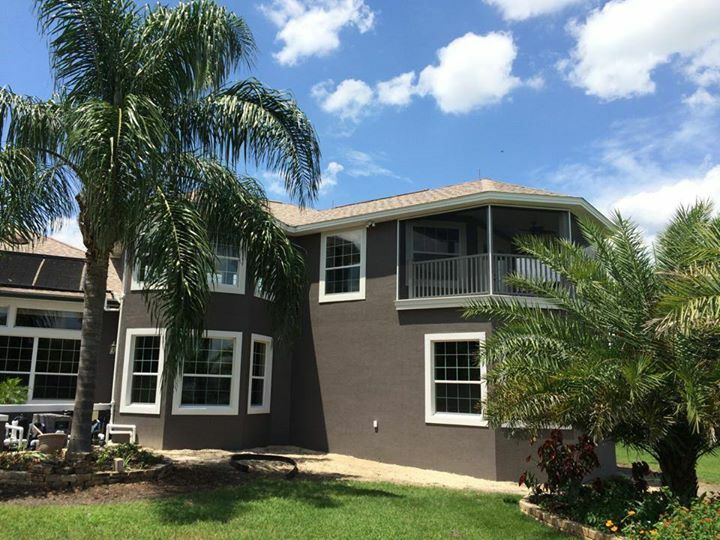 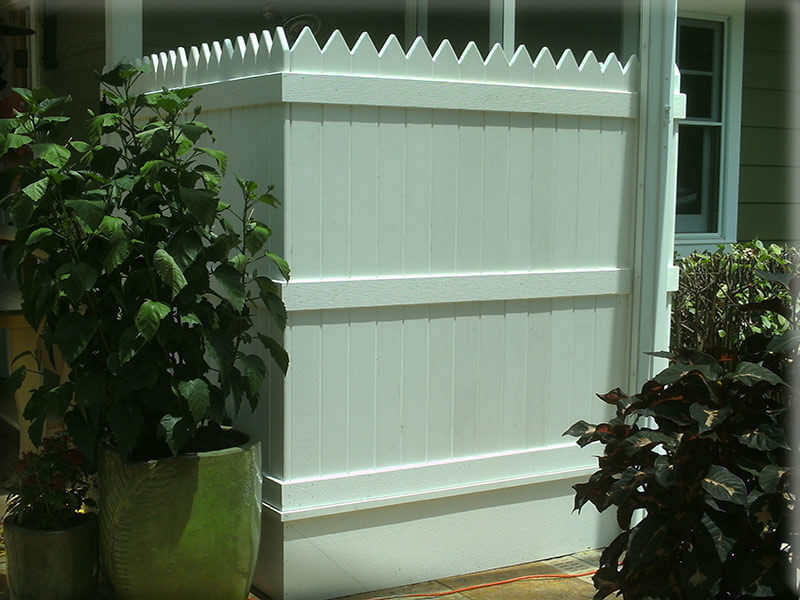 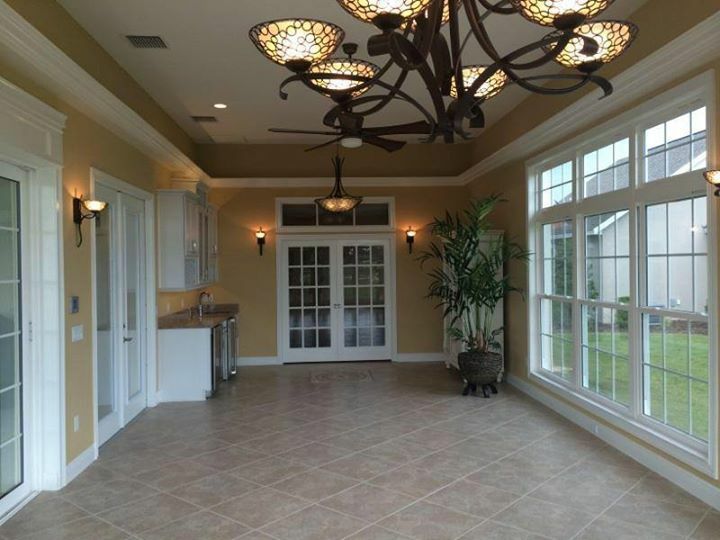 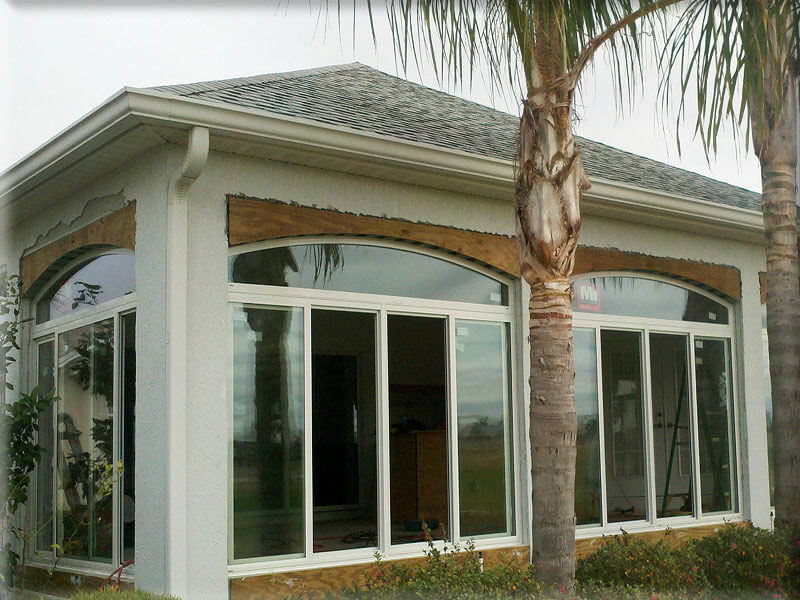 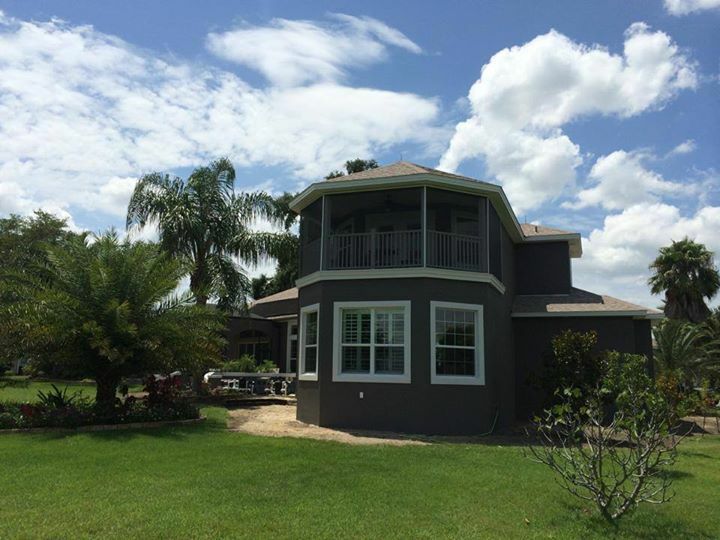 As an experienced addition and home remodeling contractor in Central Florida (The Villages, Wildwood Florida, Sumter County) our goal is to fulfill your needs of functionality while maintaining the astetical values of your home. 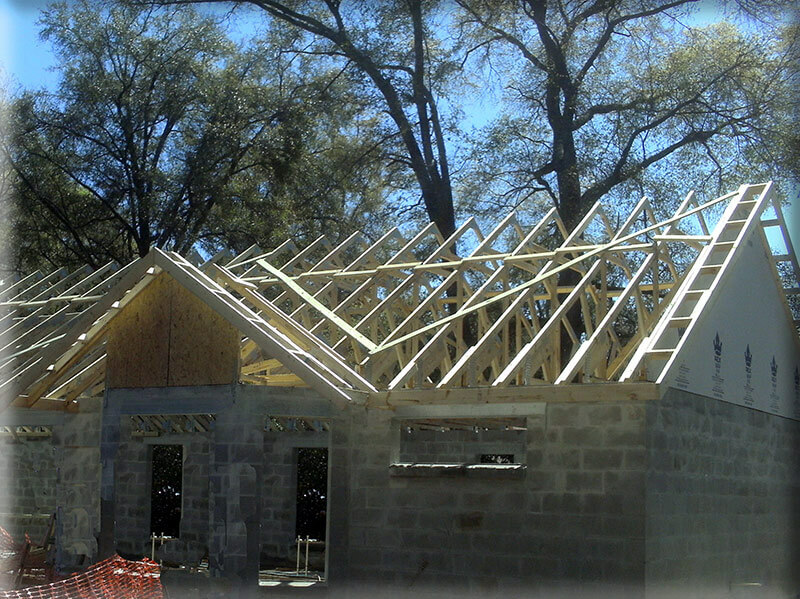 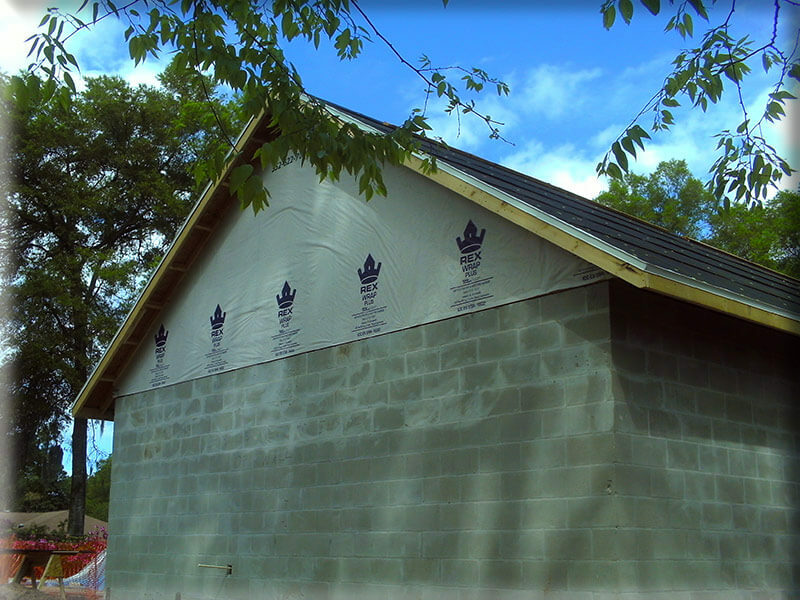 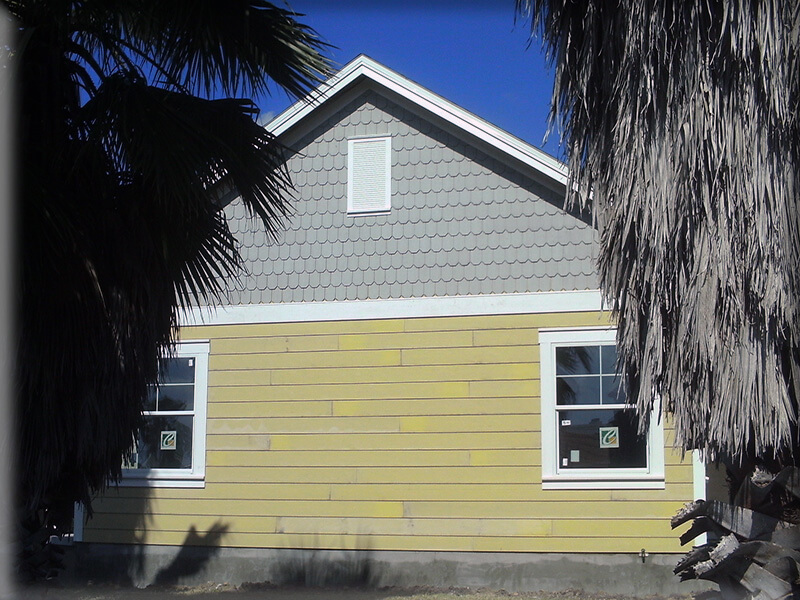 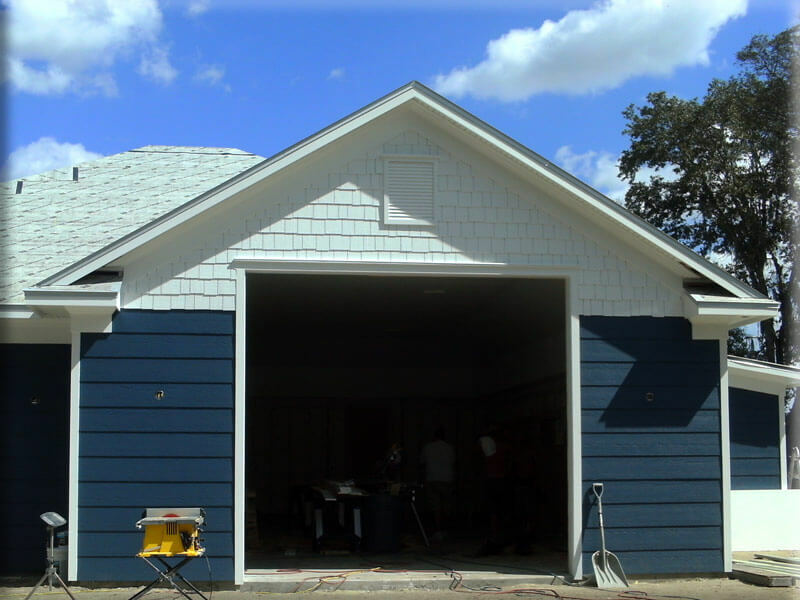 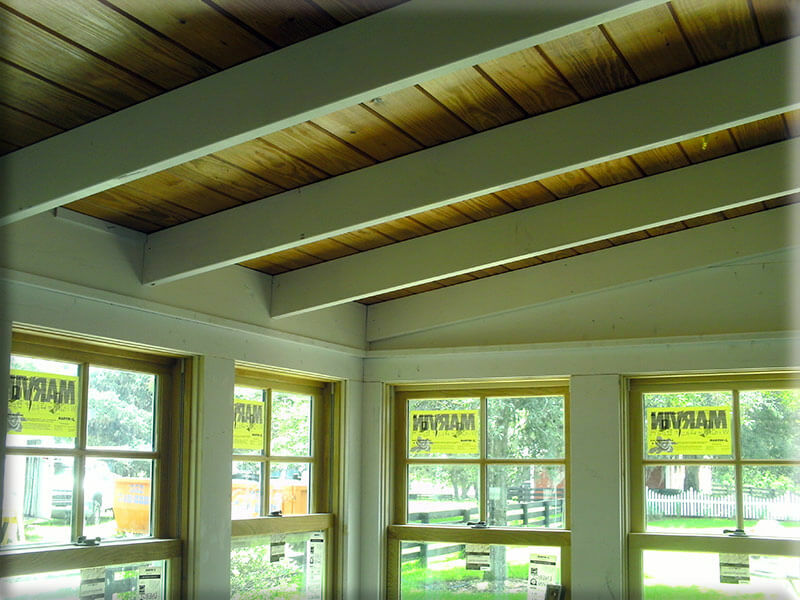 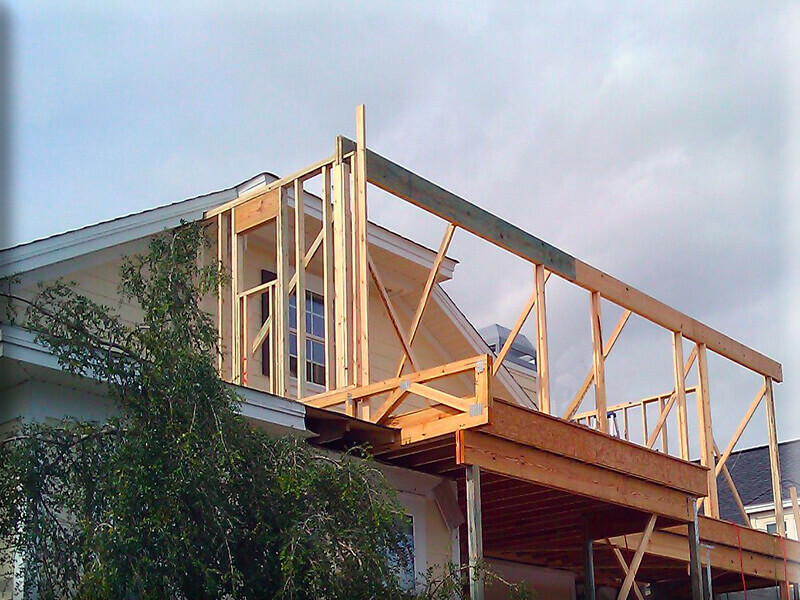 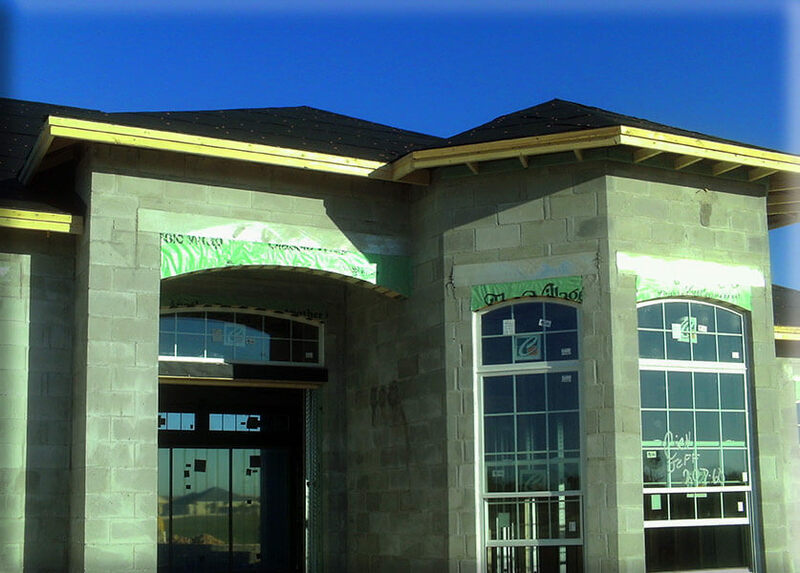 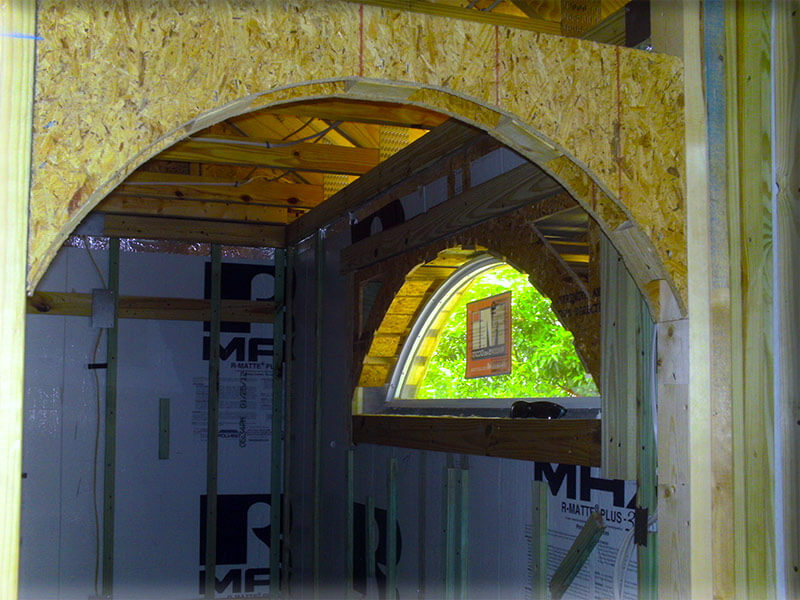 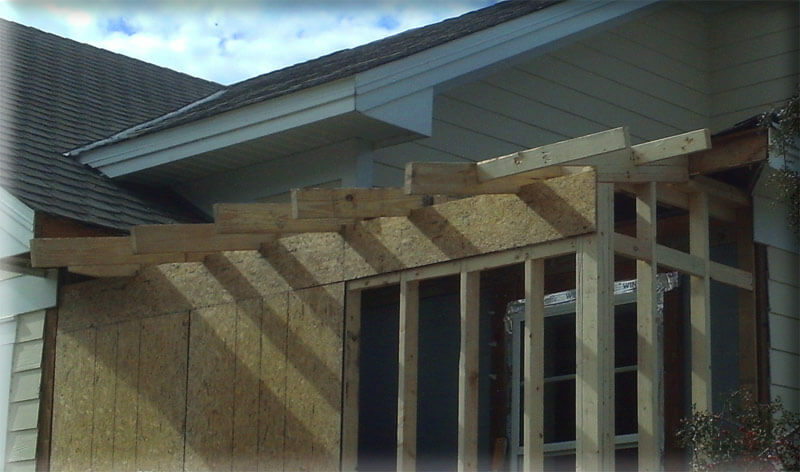 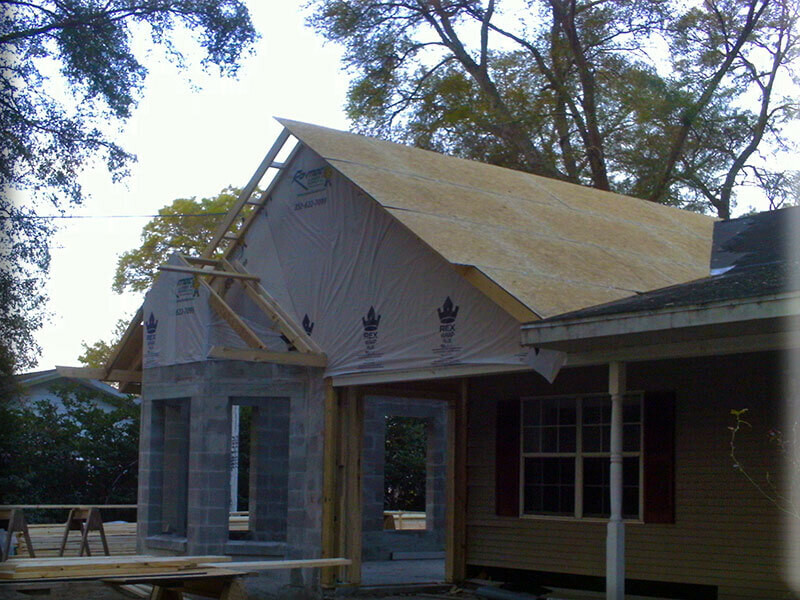 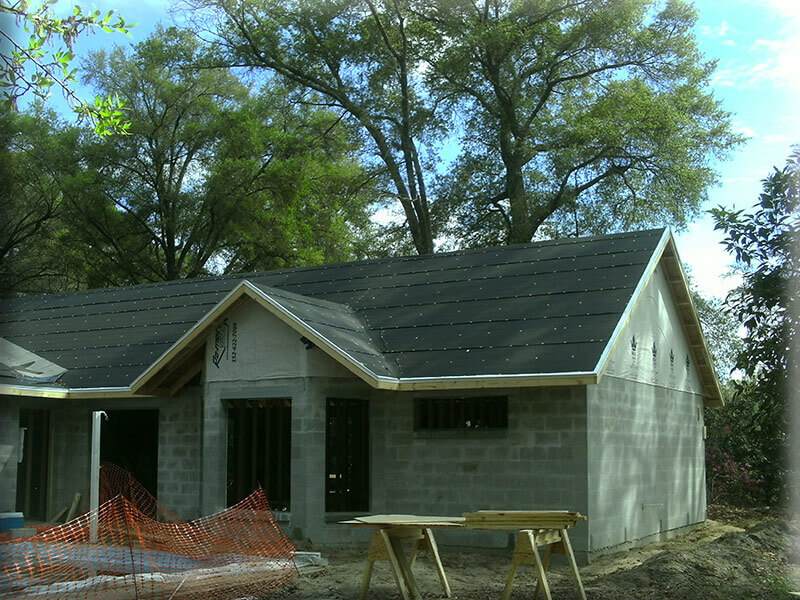 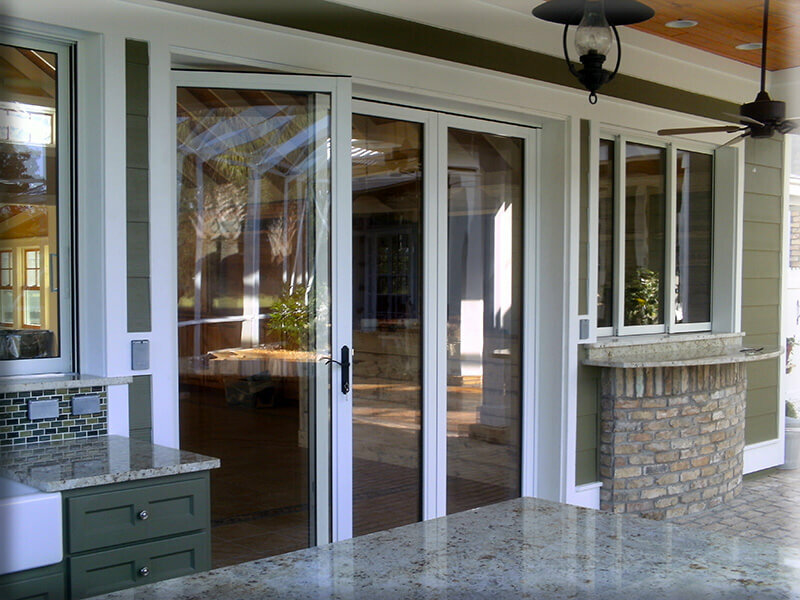 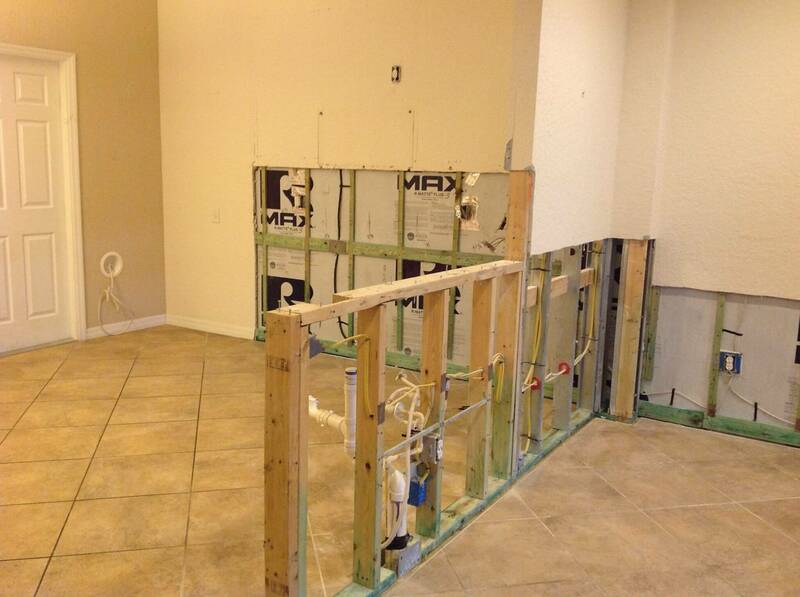 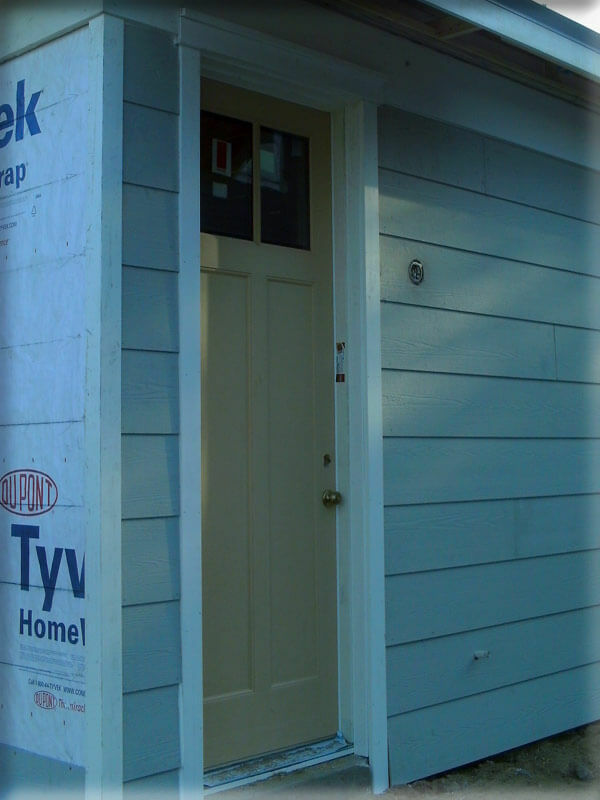 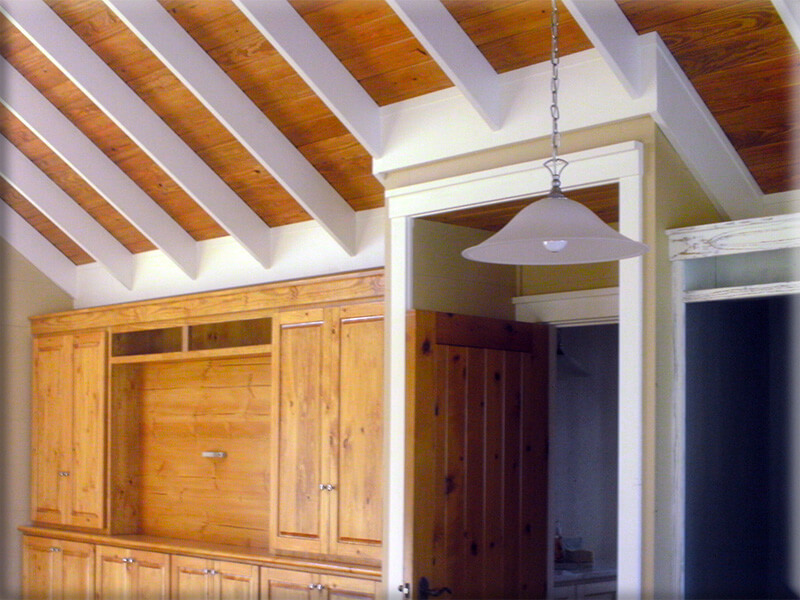 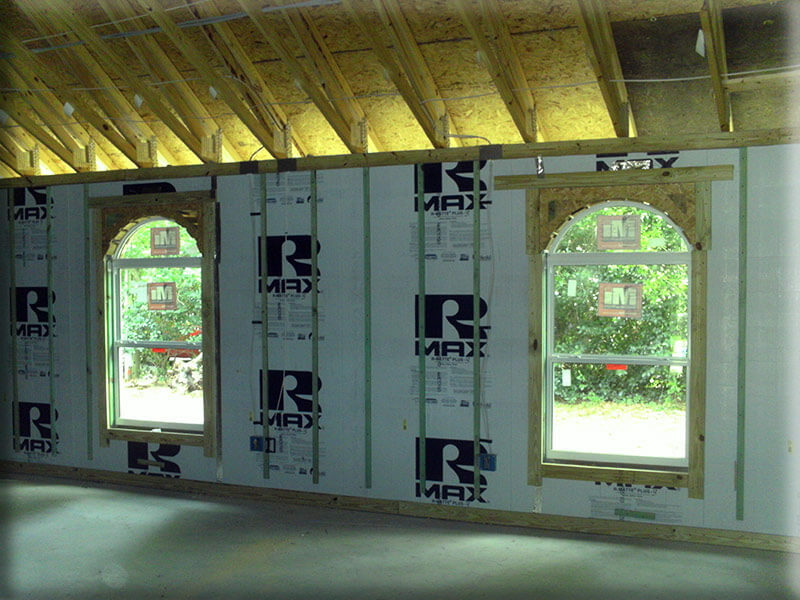 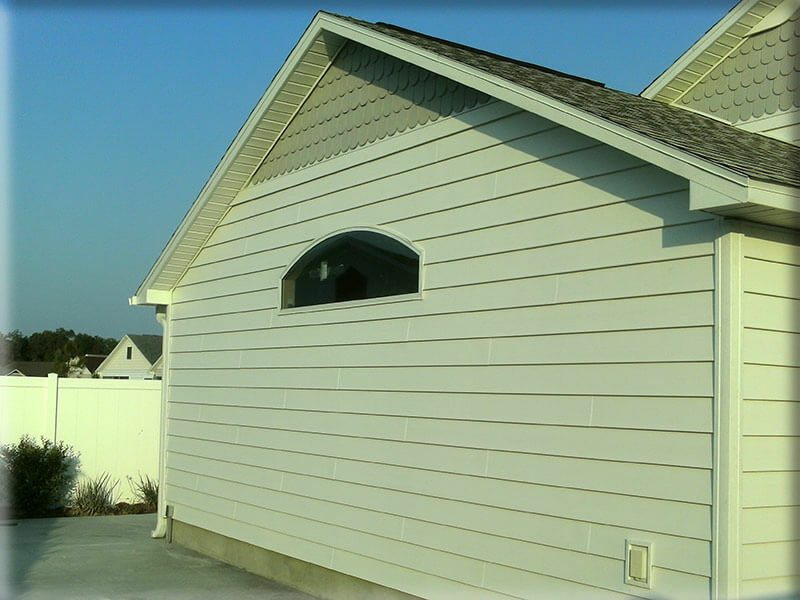 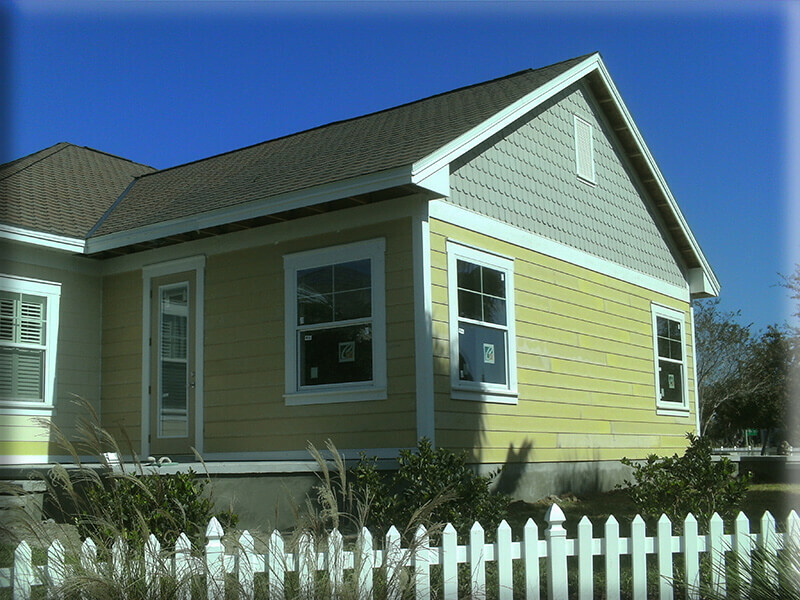 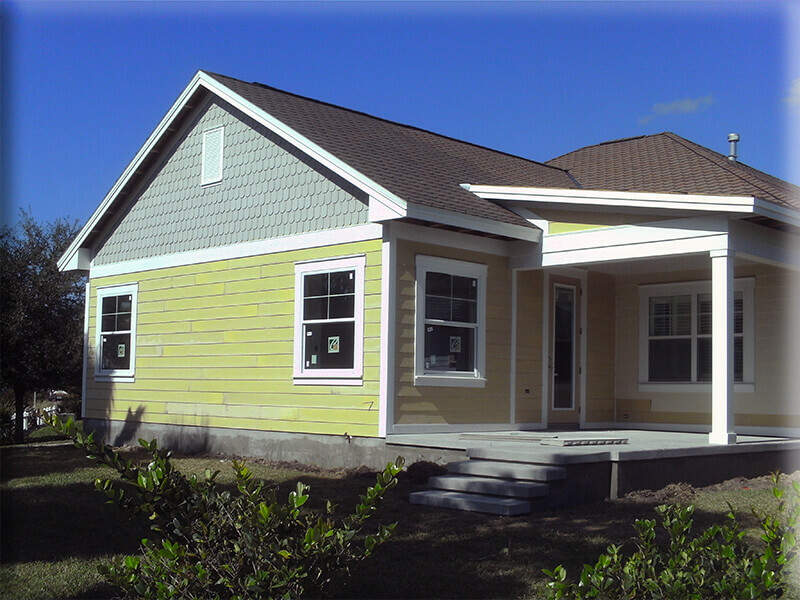 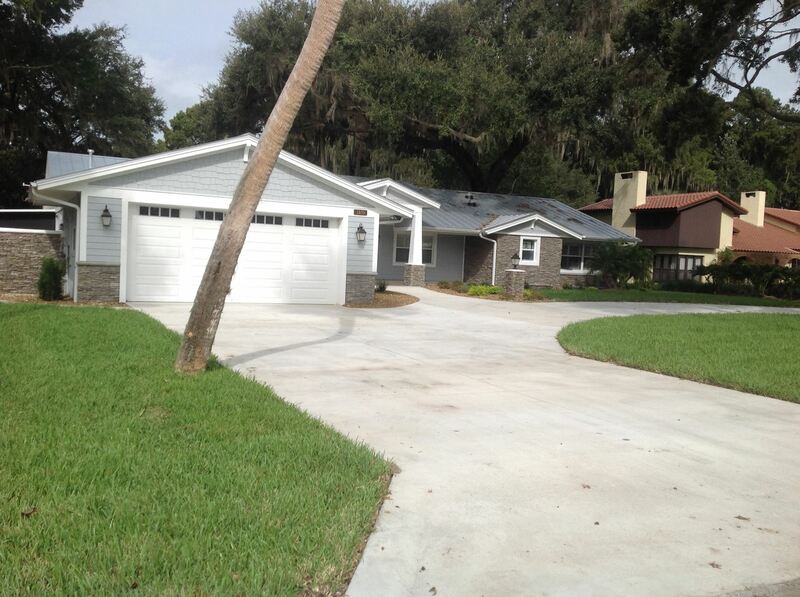 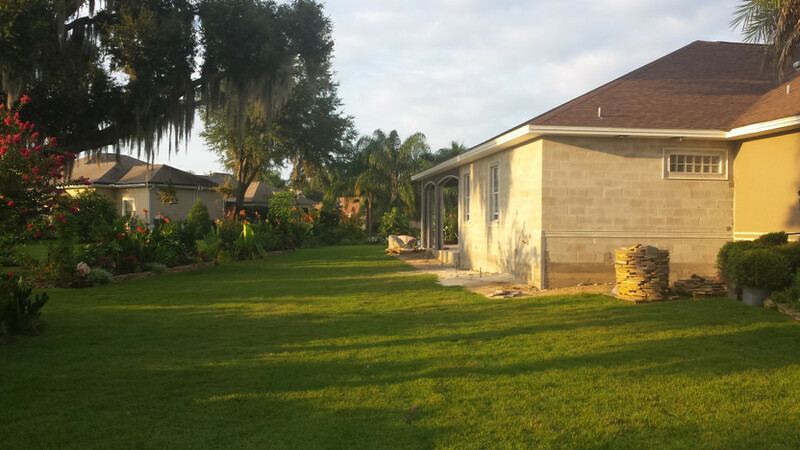 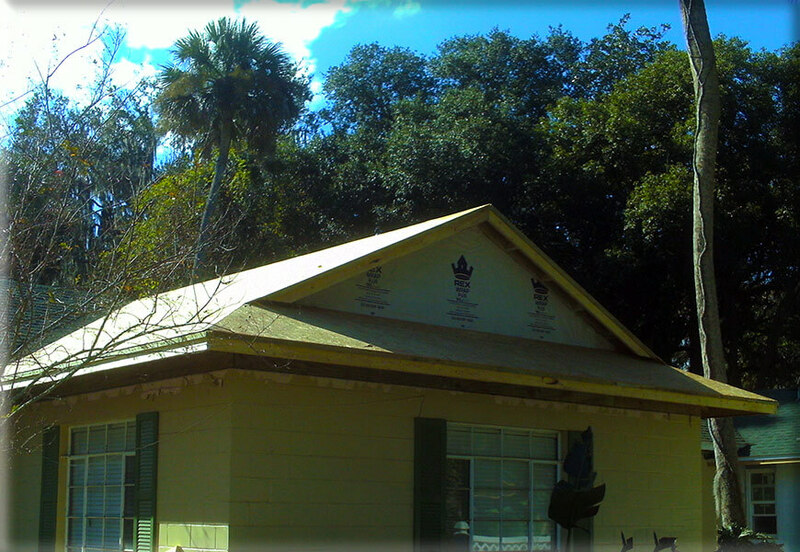 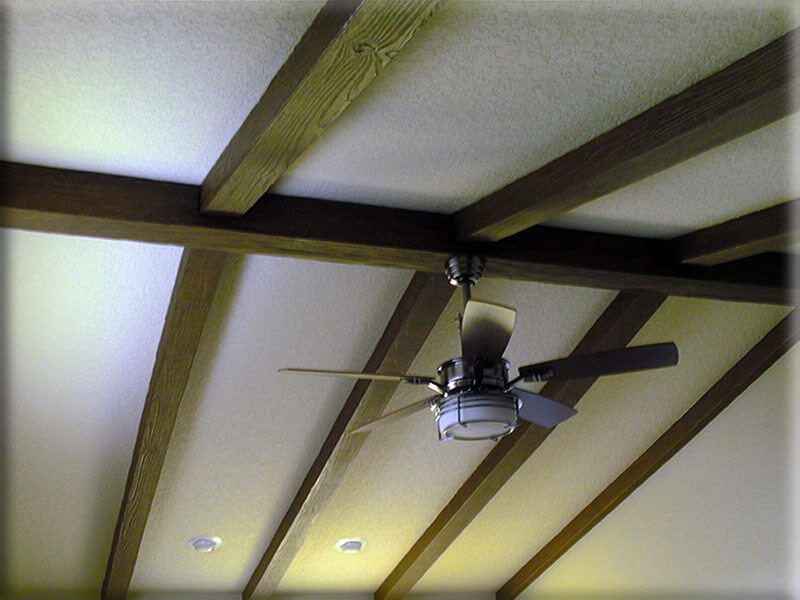 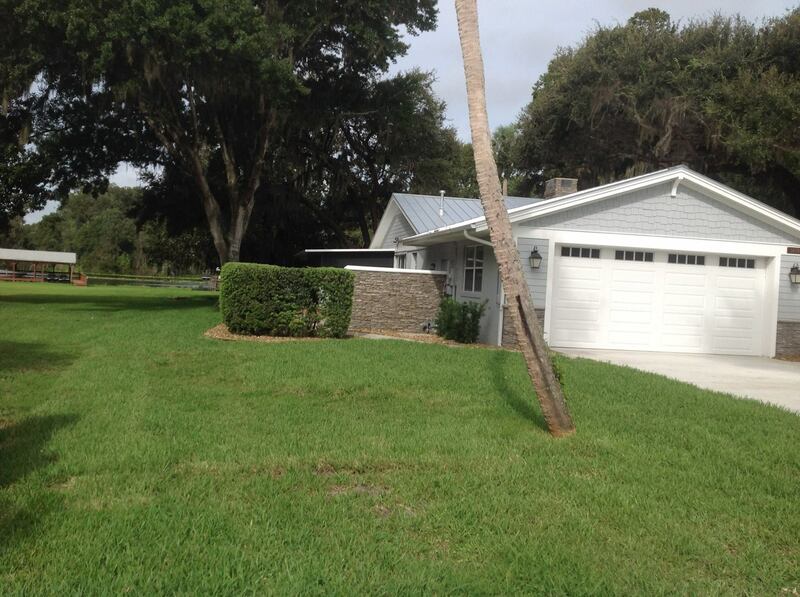 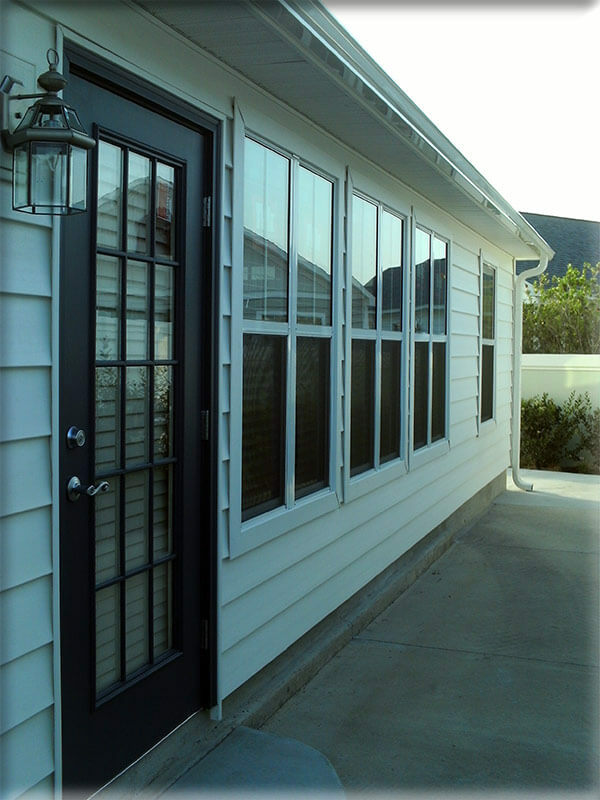 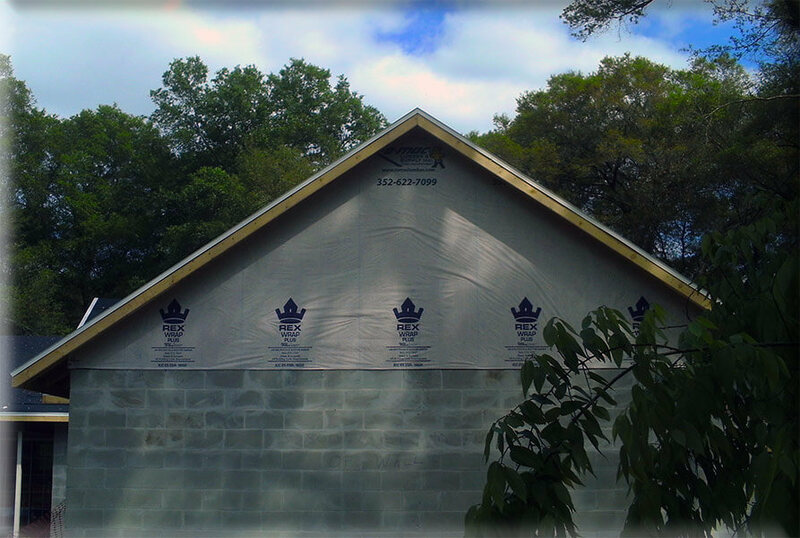 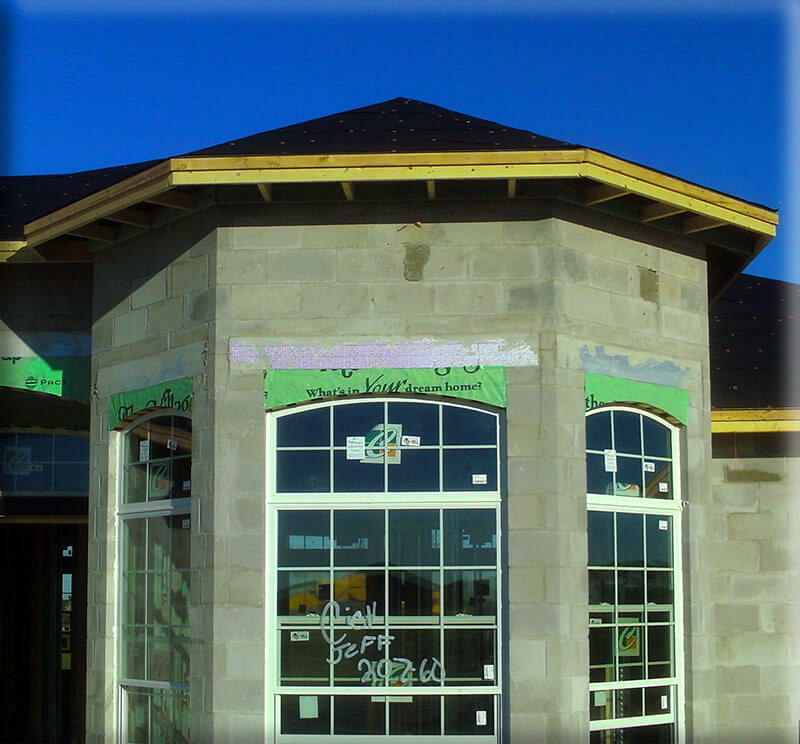 PSL Construction will help to make your dreams of an addition or remodel come true. 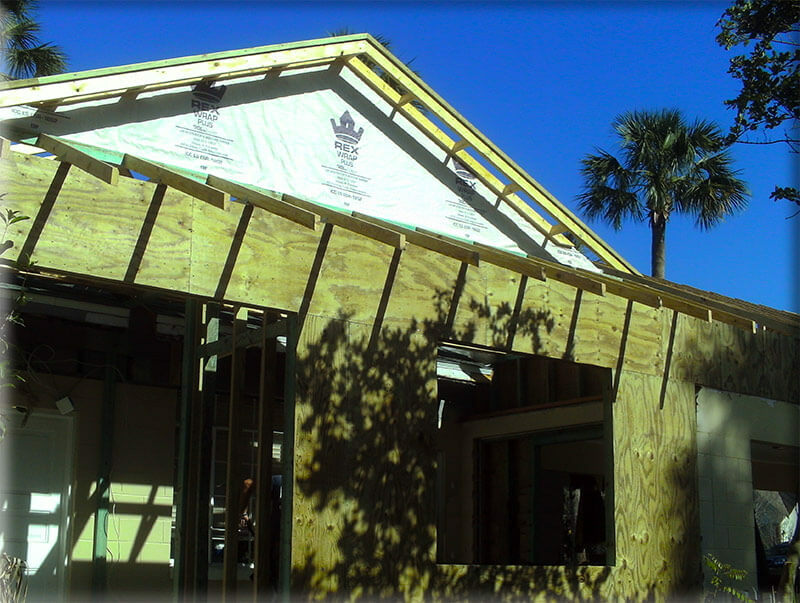 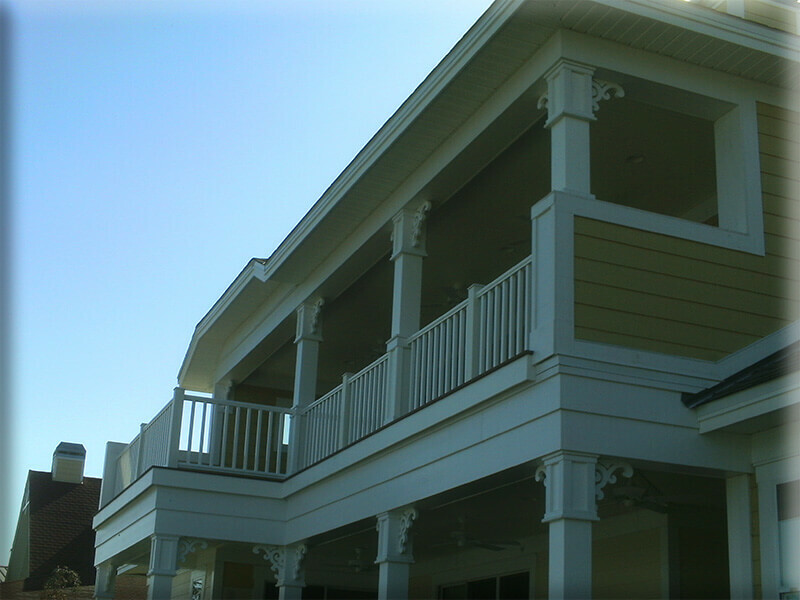 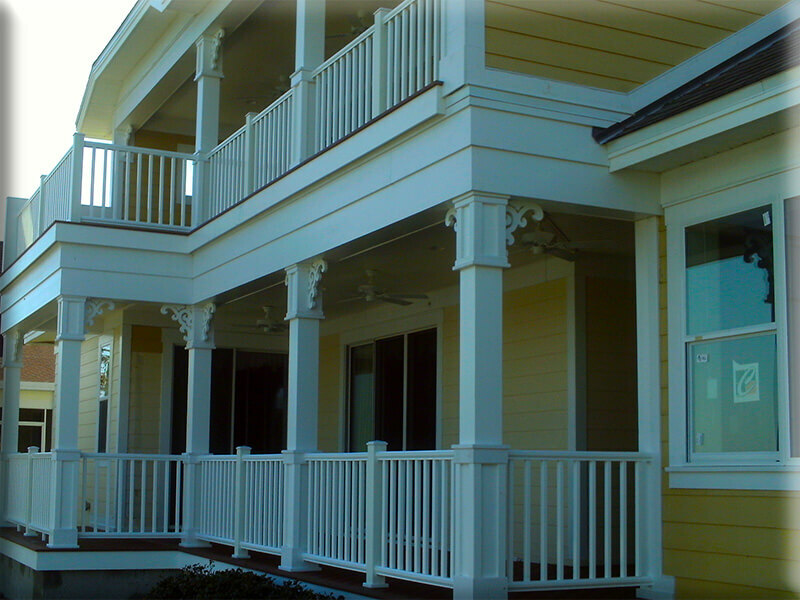 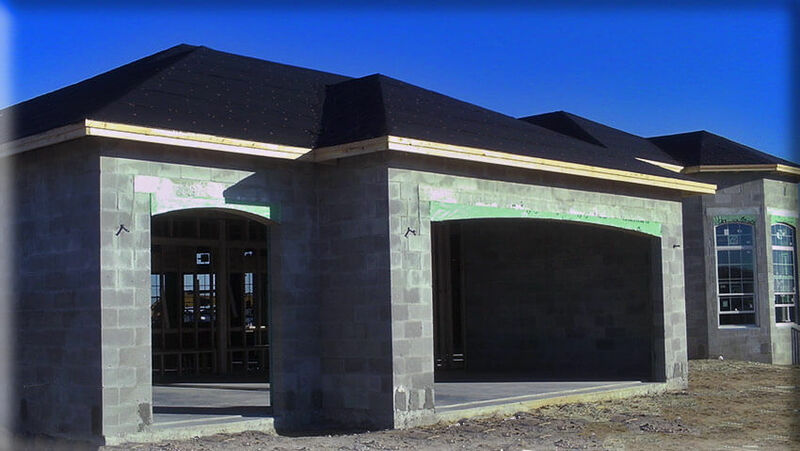 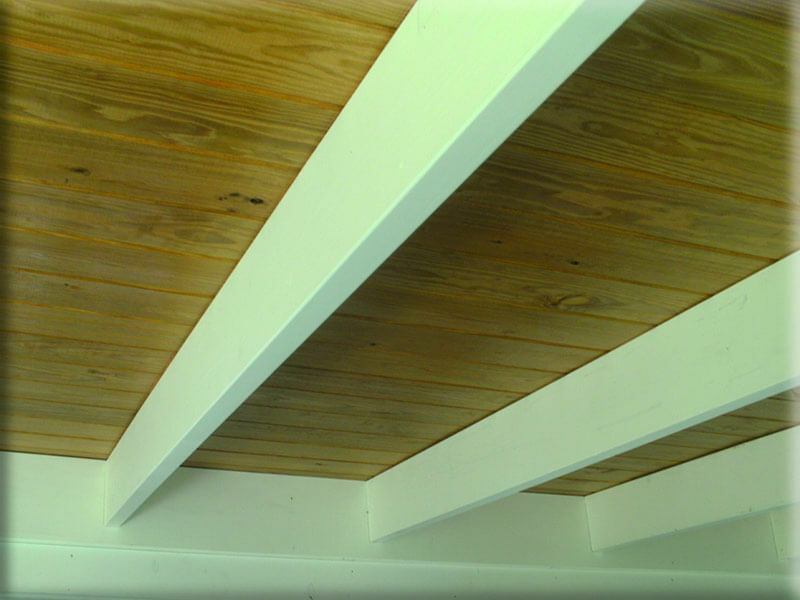 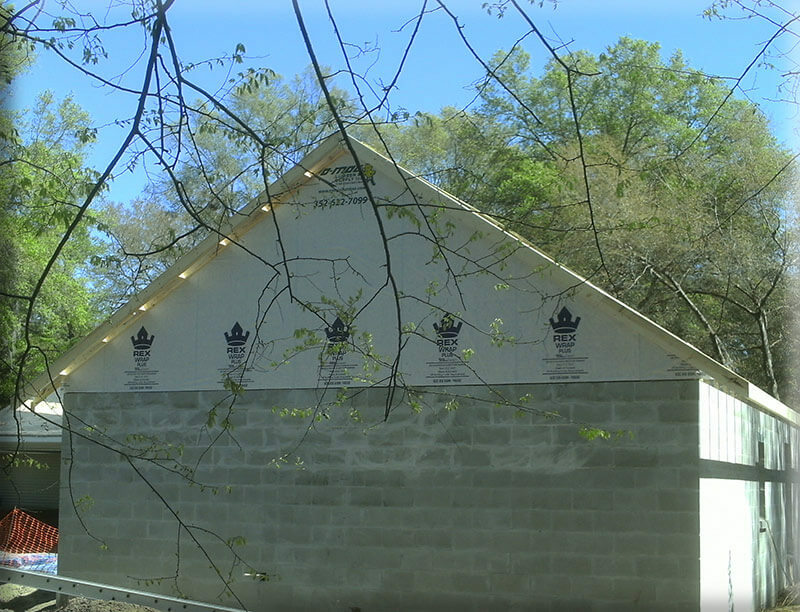 PSL Construction has already helped many homes and businesses in Sumter County, Wildwood Florida, and The Villages realize their full potential. 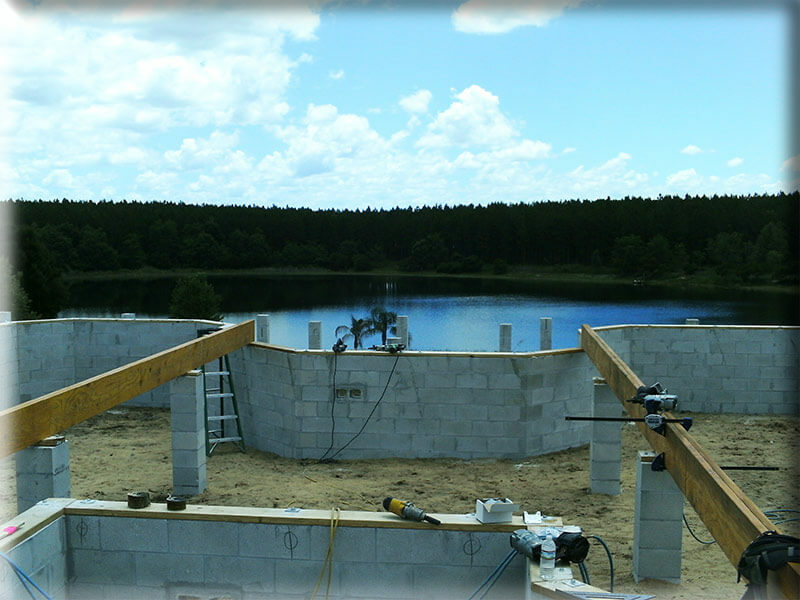 We would love to hear from you today. 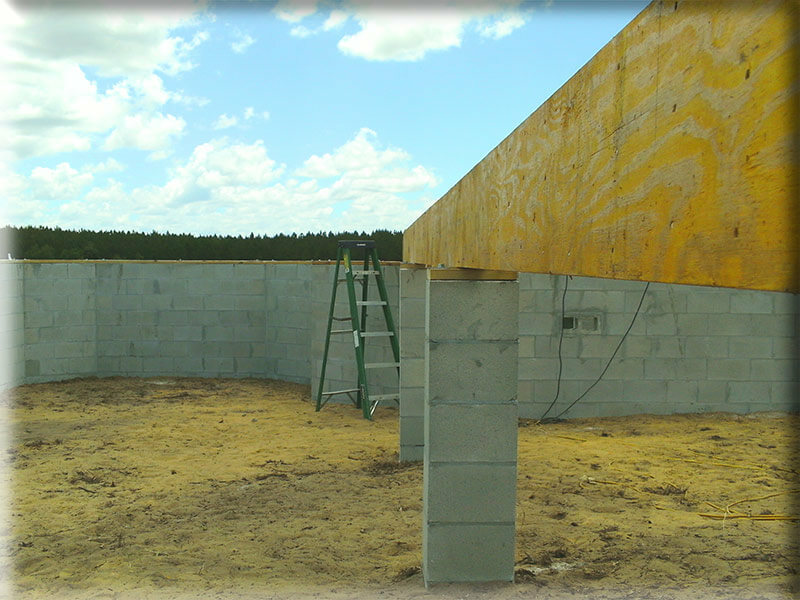 Feel free to take some time and look around the site for some ideas. 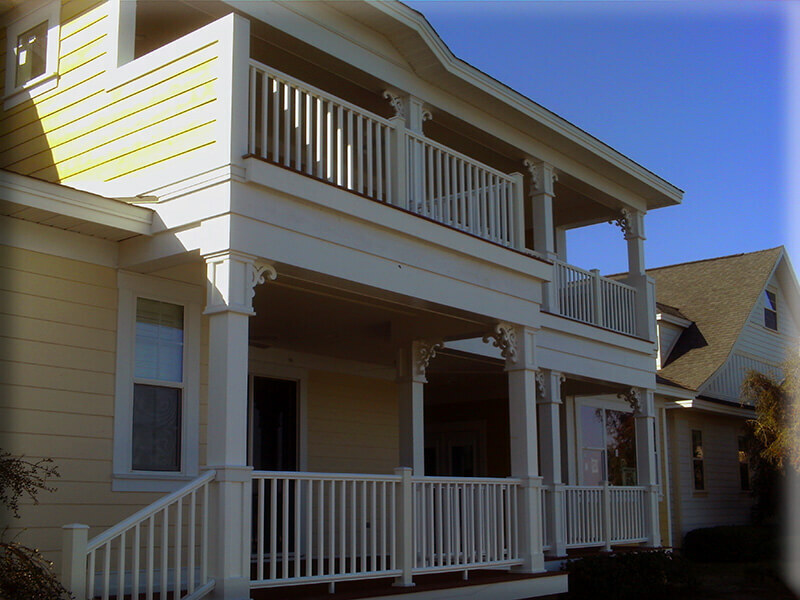 You can click here to contact us. 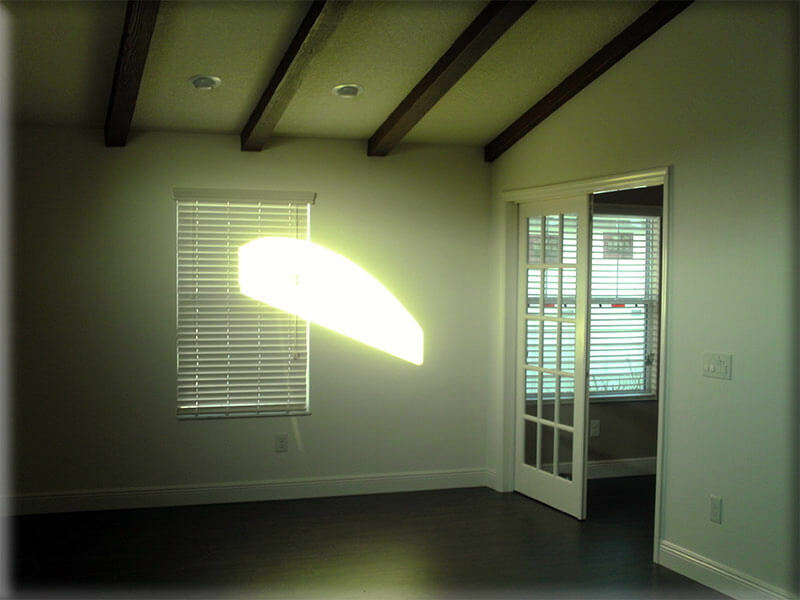 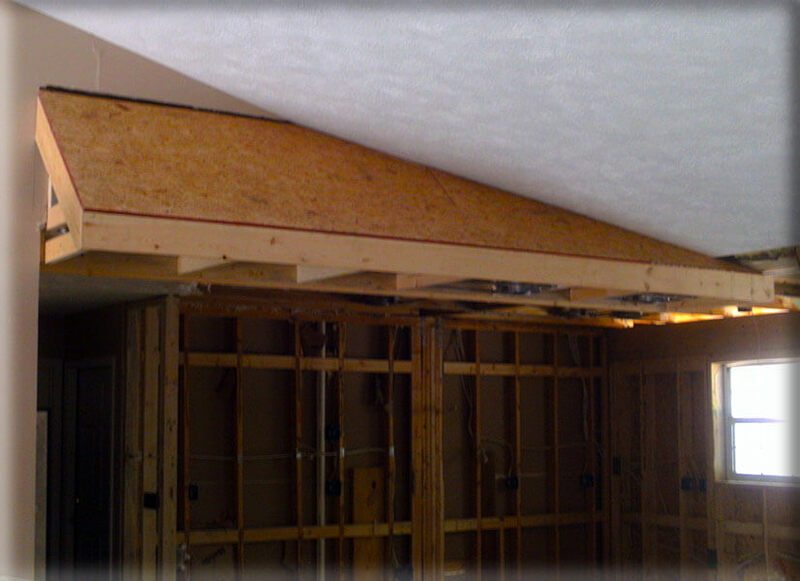 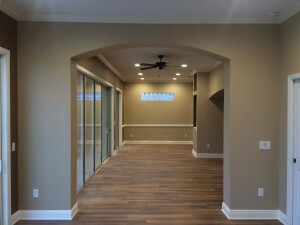 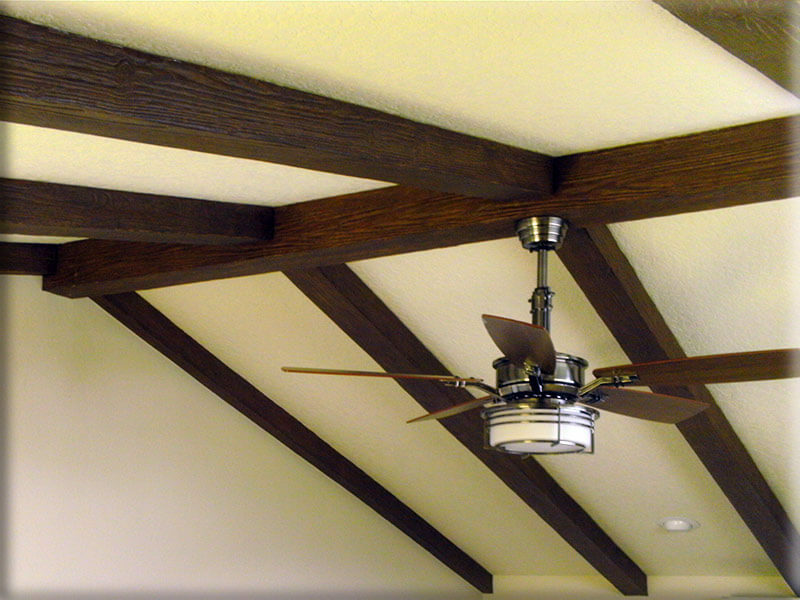 Whether you are in the market for a small addition to a room or need a complete remodel of your home, PSL Construction's addition and remodeling contractors have the knowledge necessary to complete your project punctually and to the utmost standards of workmanship and quality. 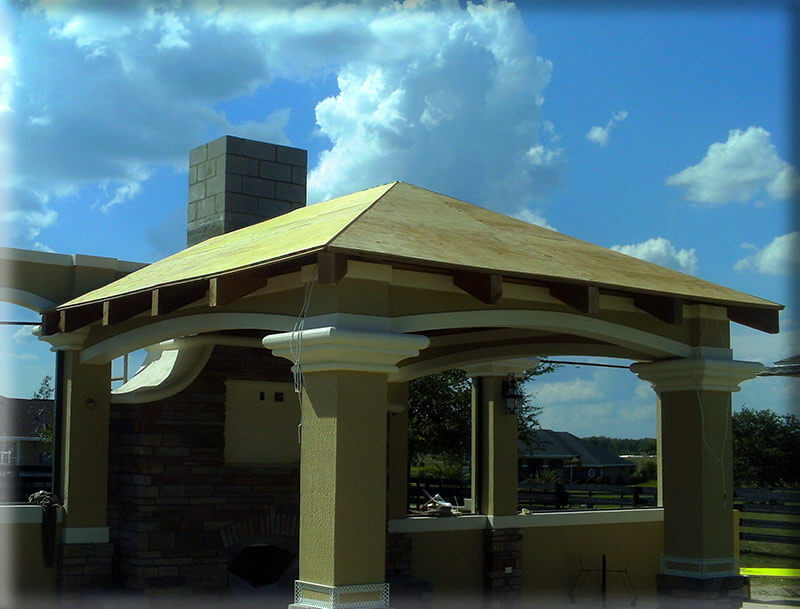 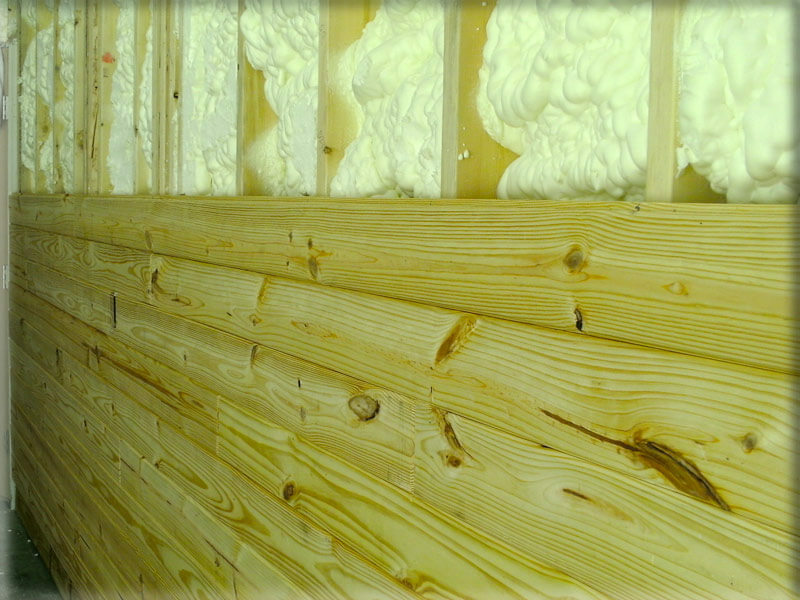 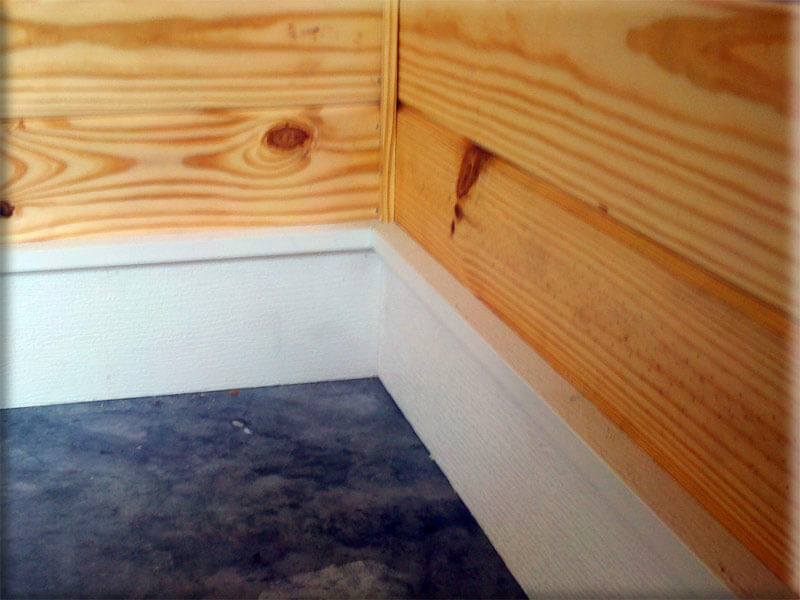 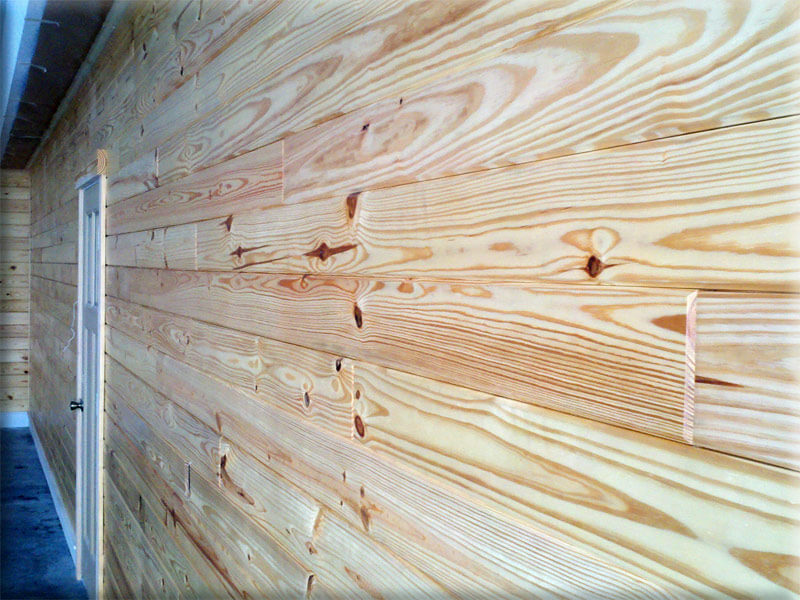 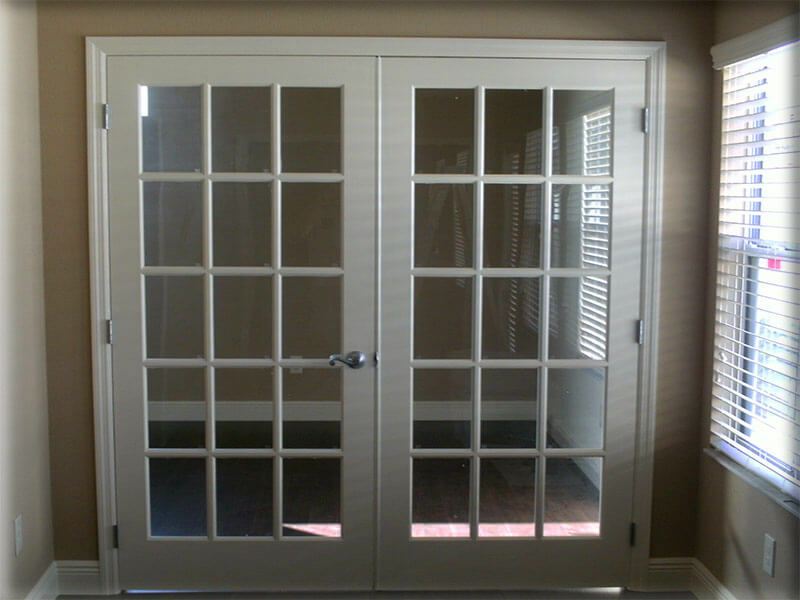 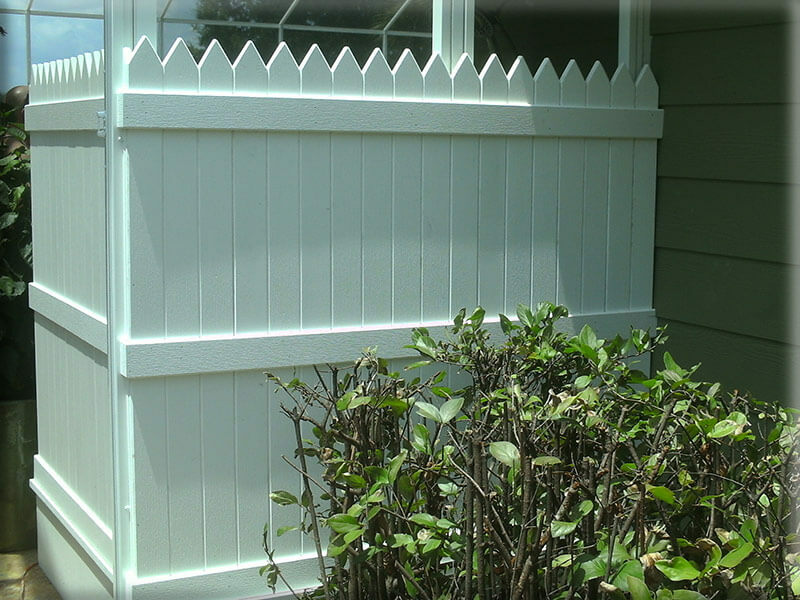 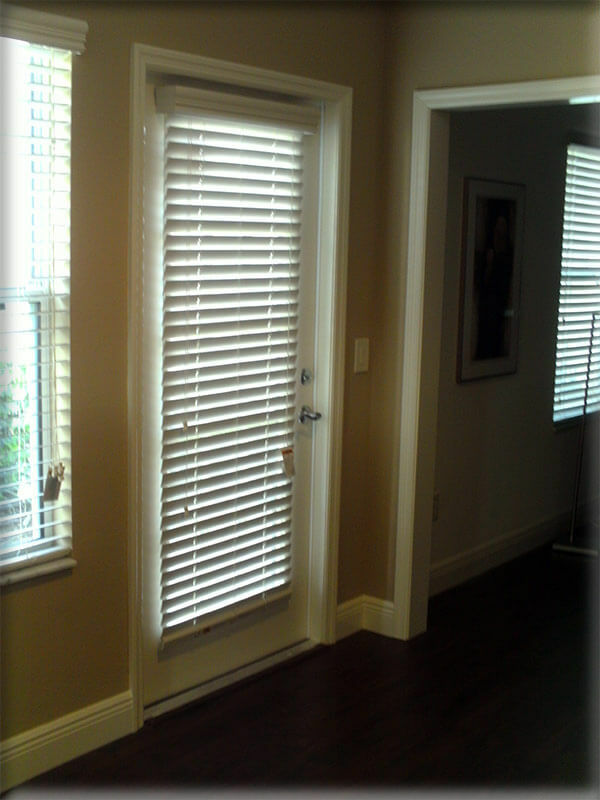 Contact us today to make an appointment with one of our skilled craftsmen. 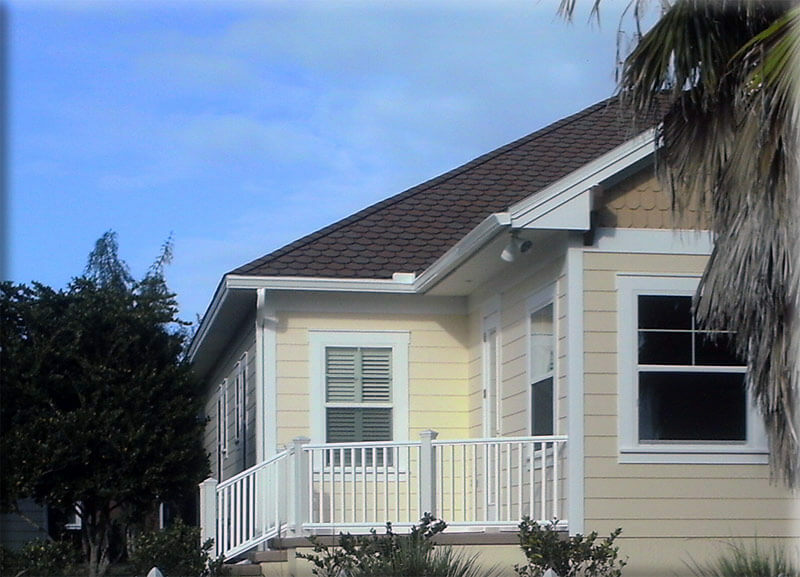 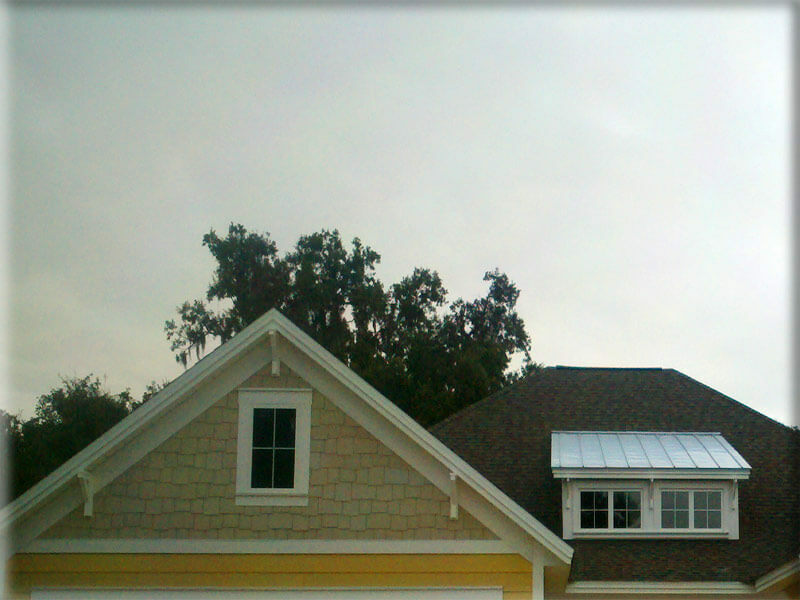 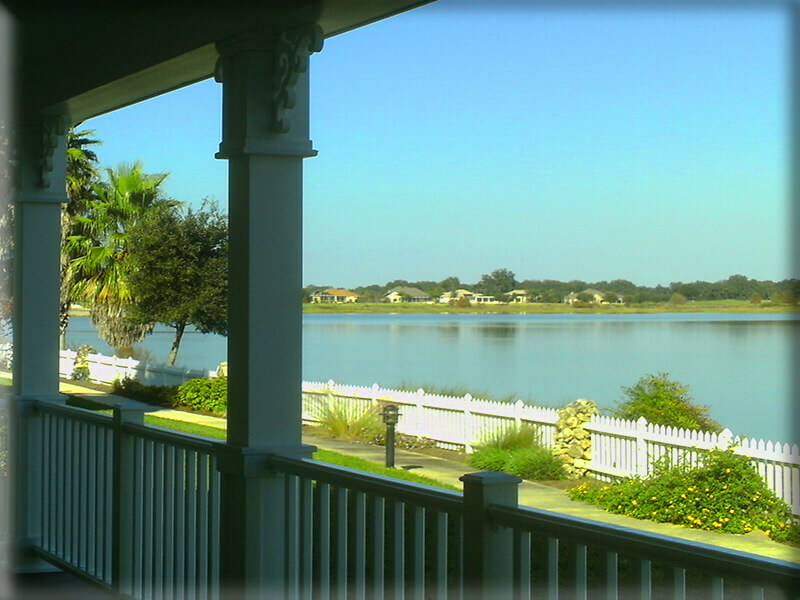 We proudly serve The Villages, WIldwood Florida, Sumter County, and all the rest of Central Florida.